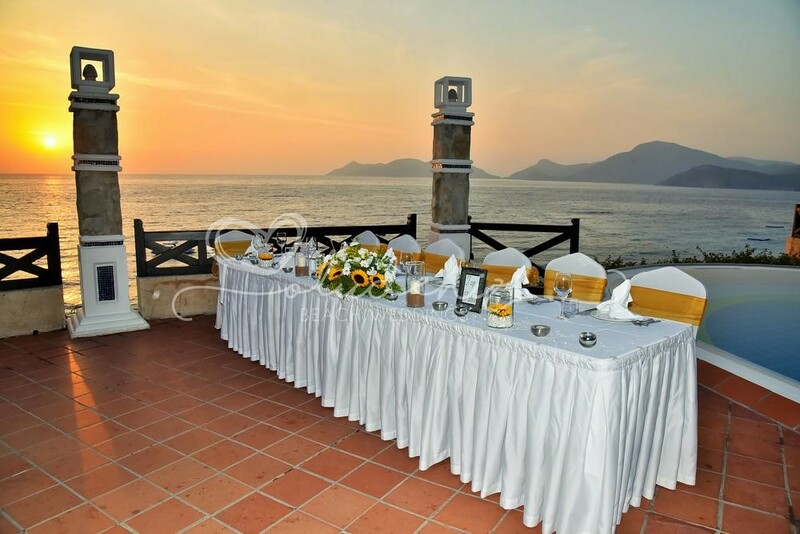 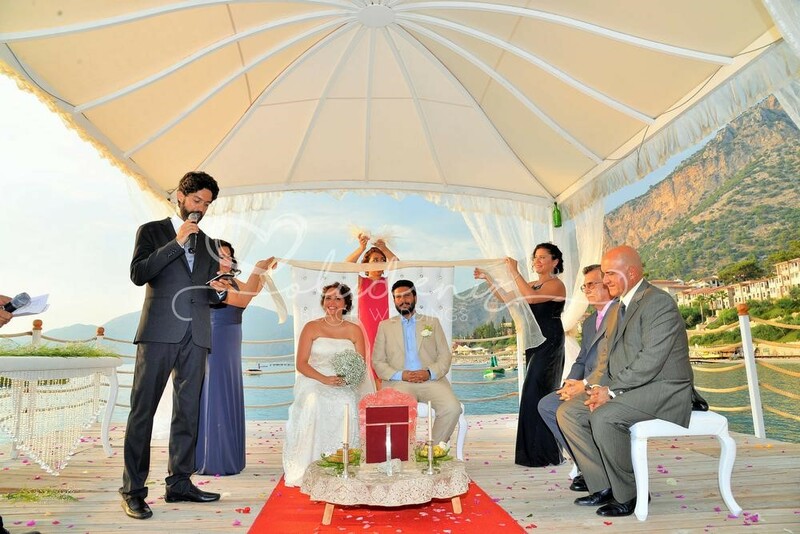 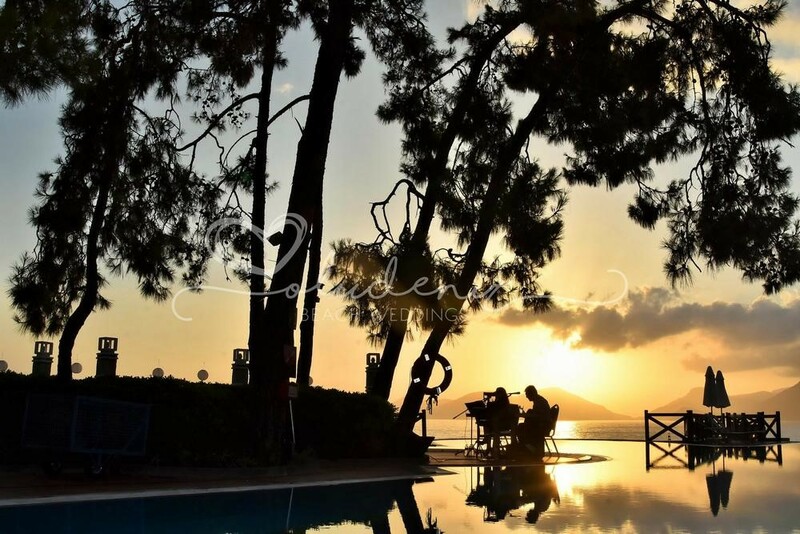 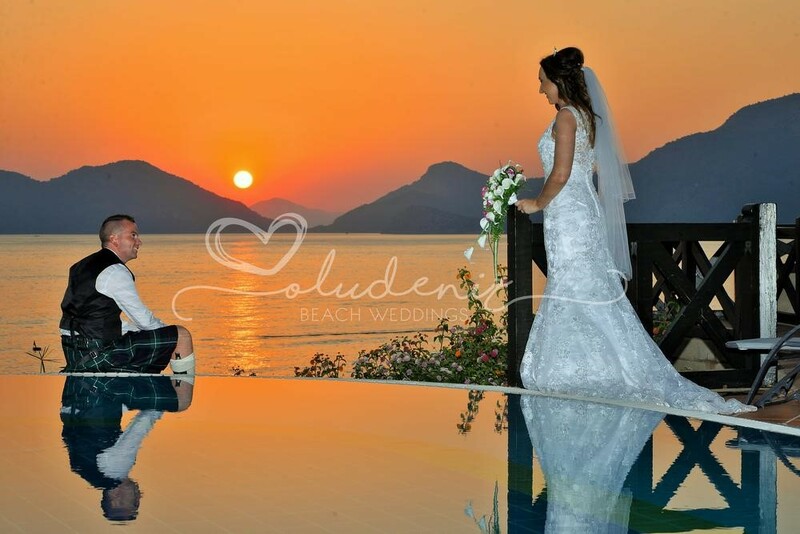 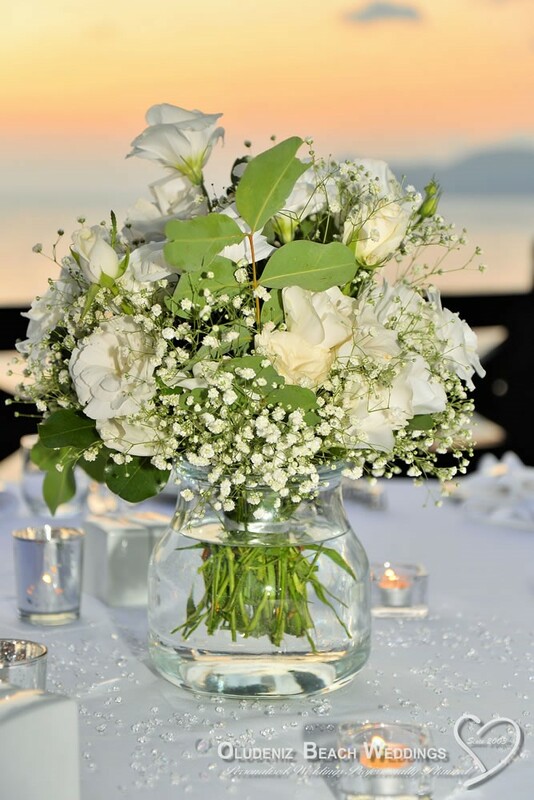 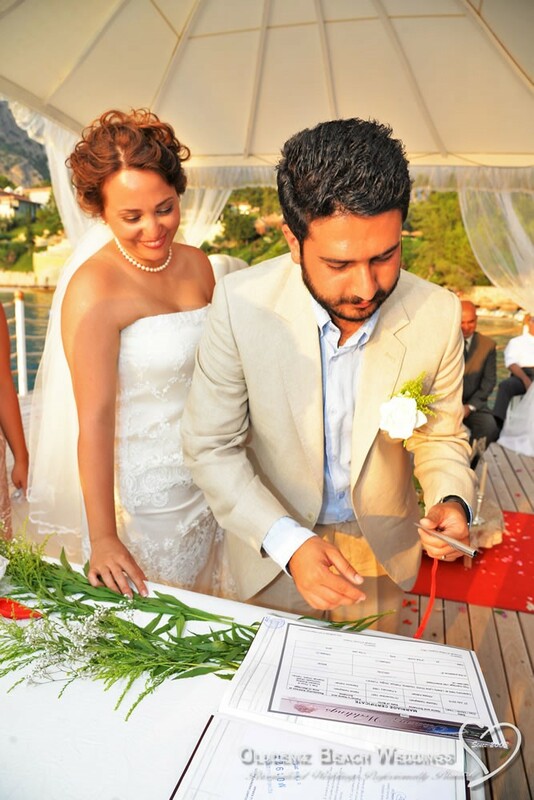 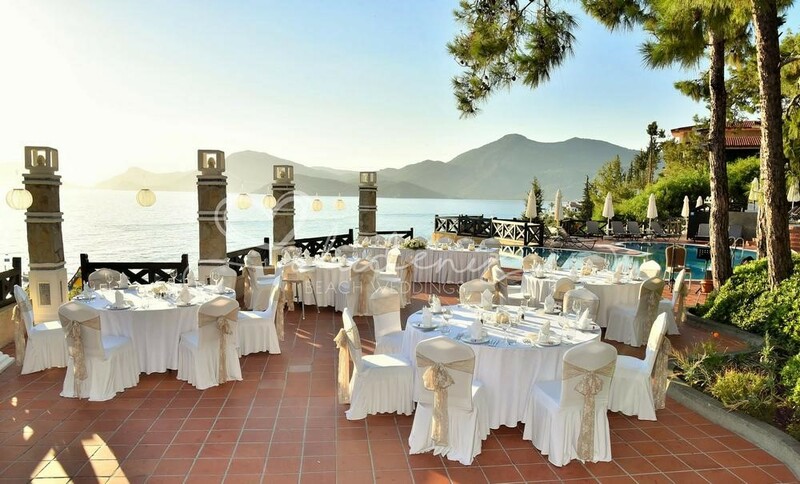 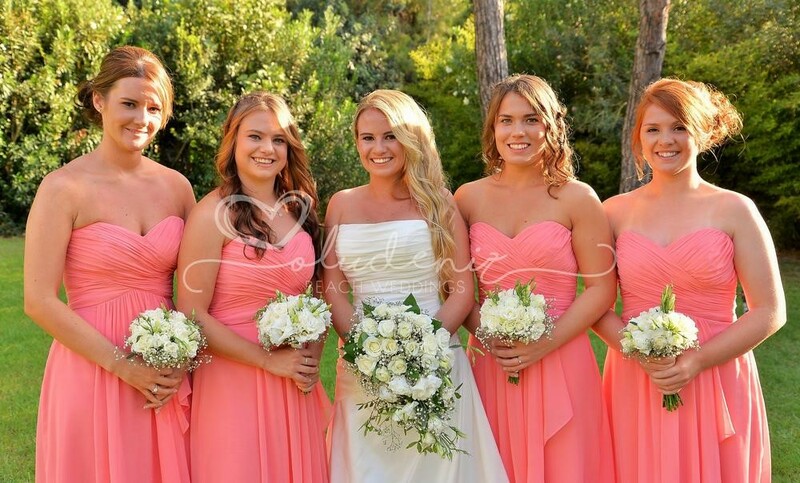 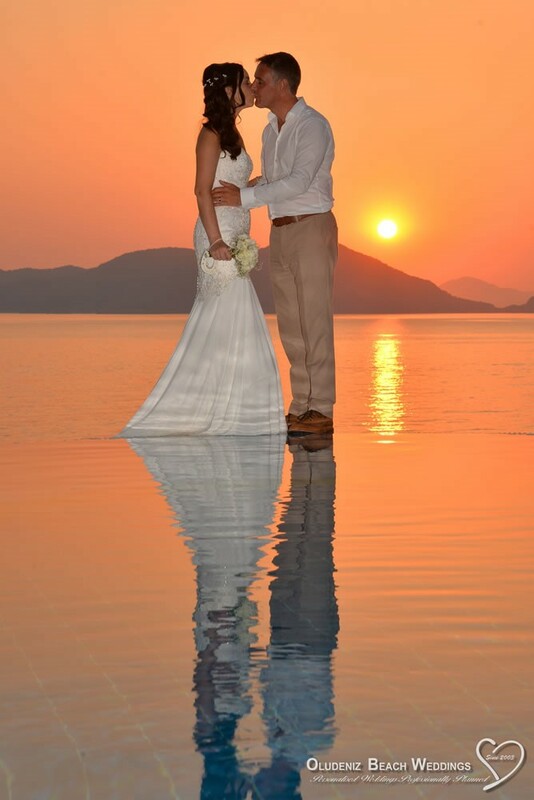 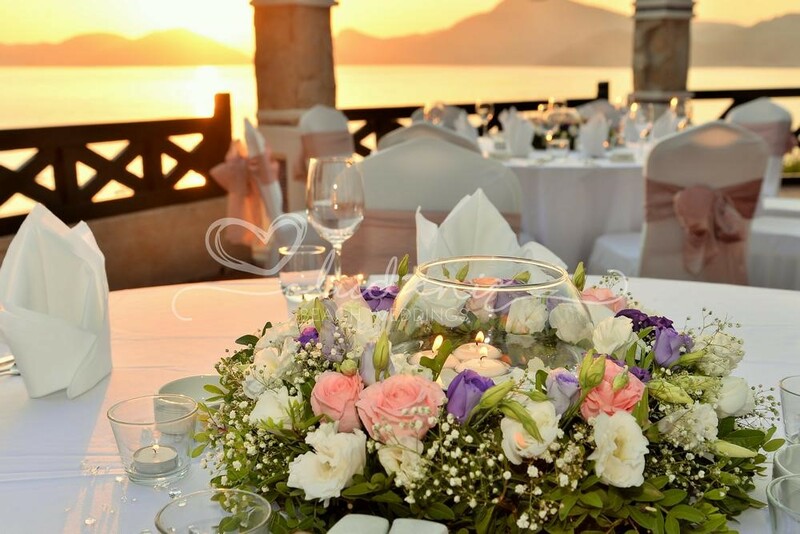 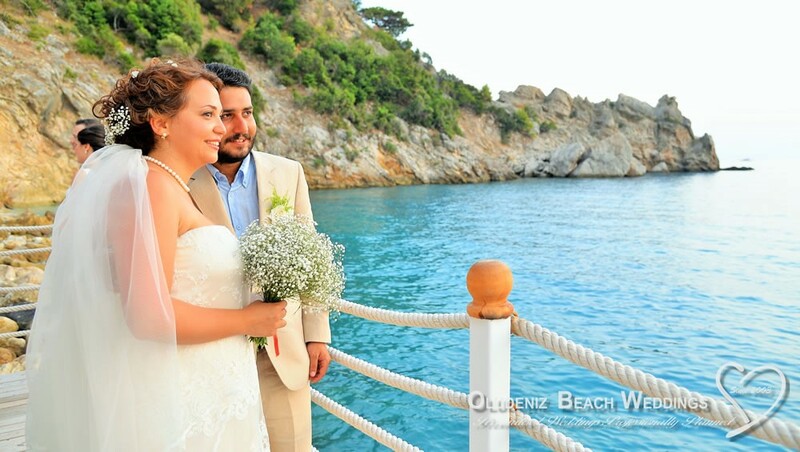 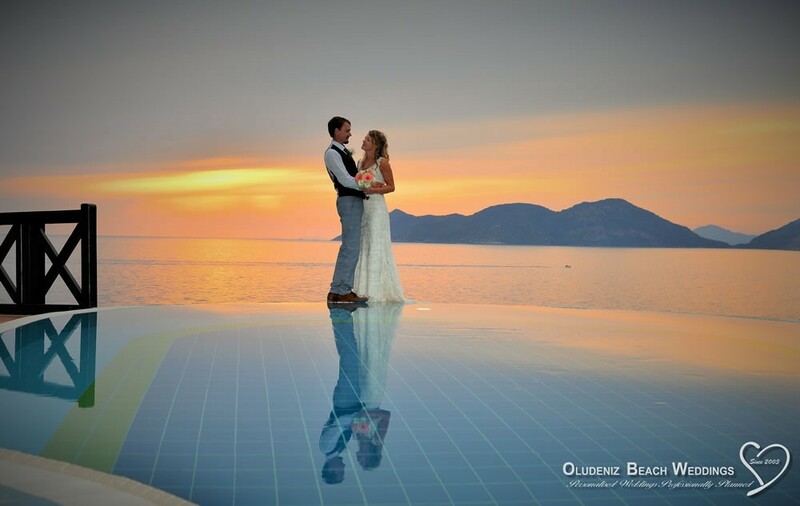 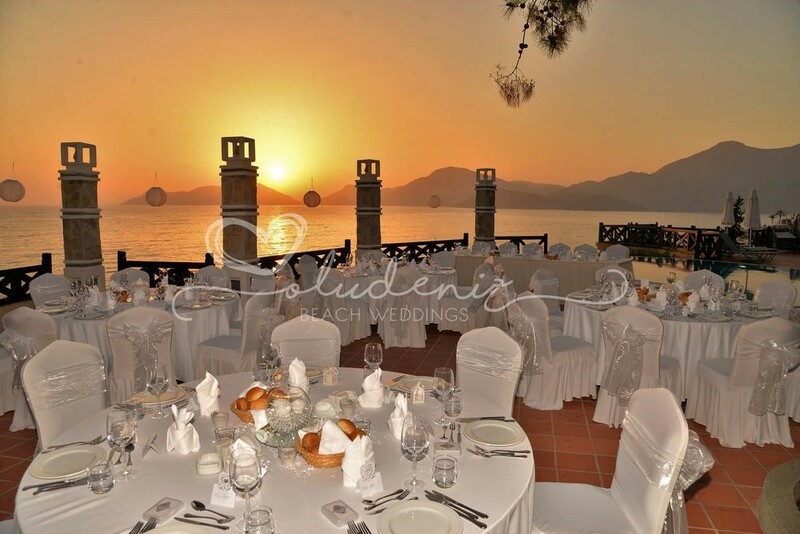 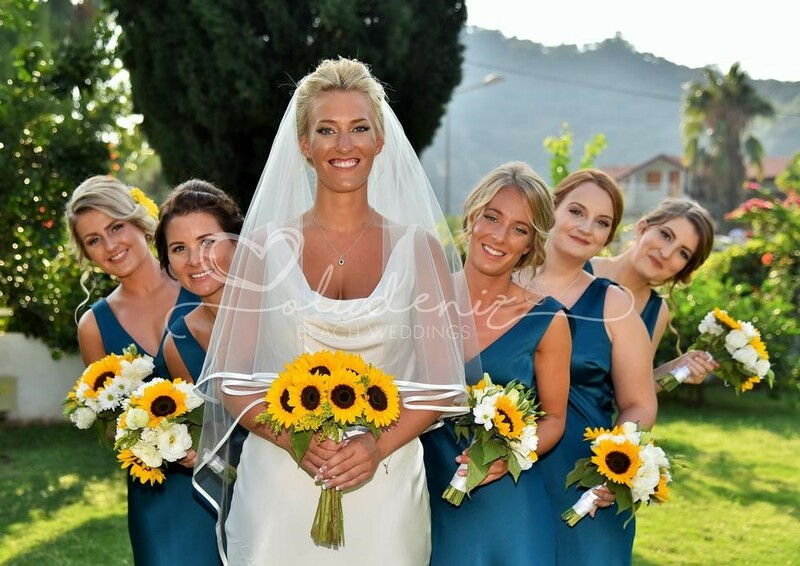 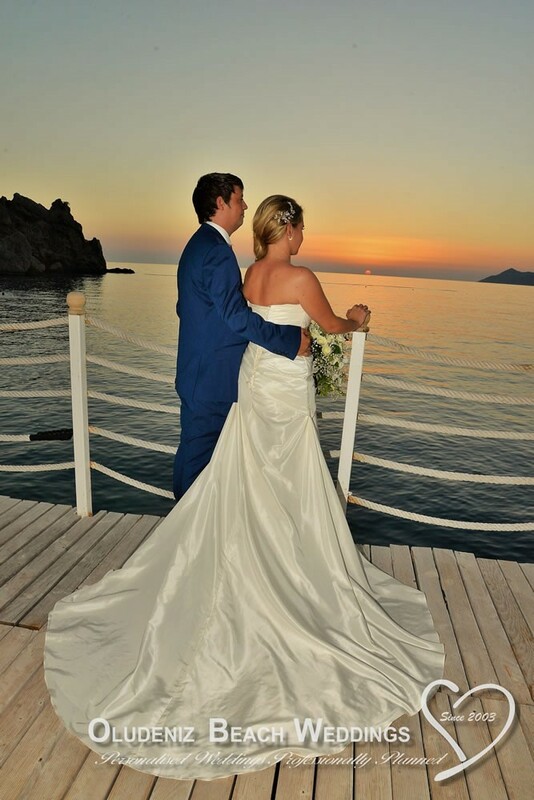 We are proud to be adding Liberty Hotel Lykia to our range of wedding venues. 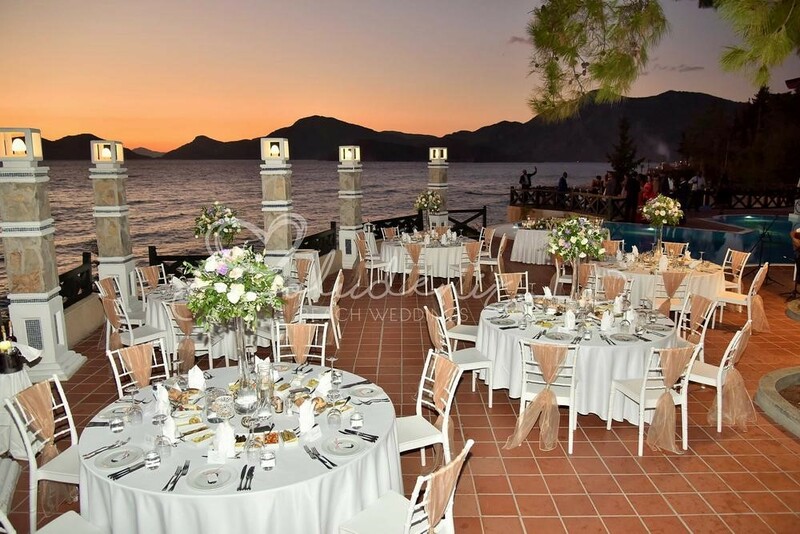 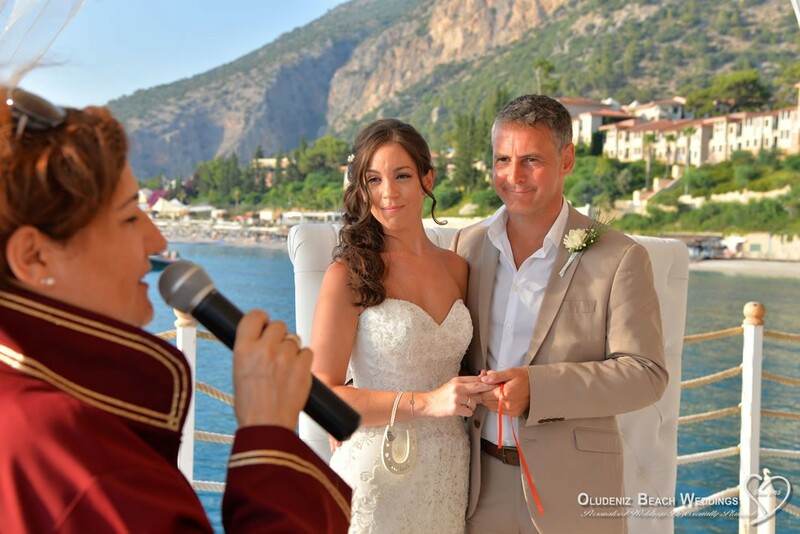 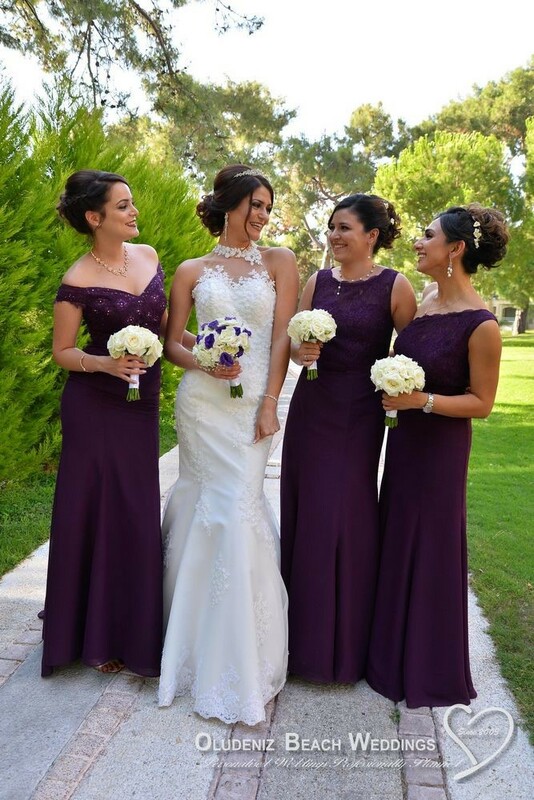 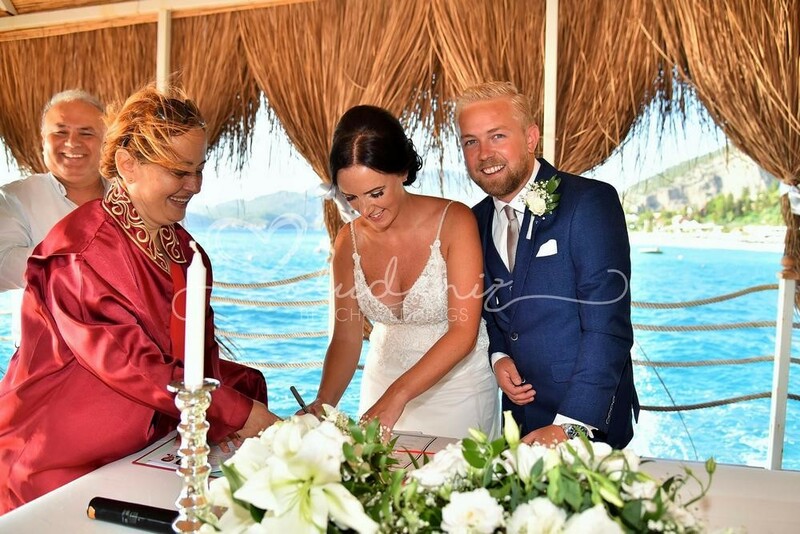 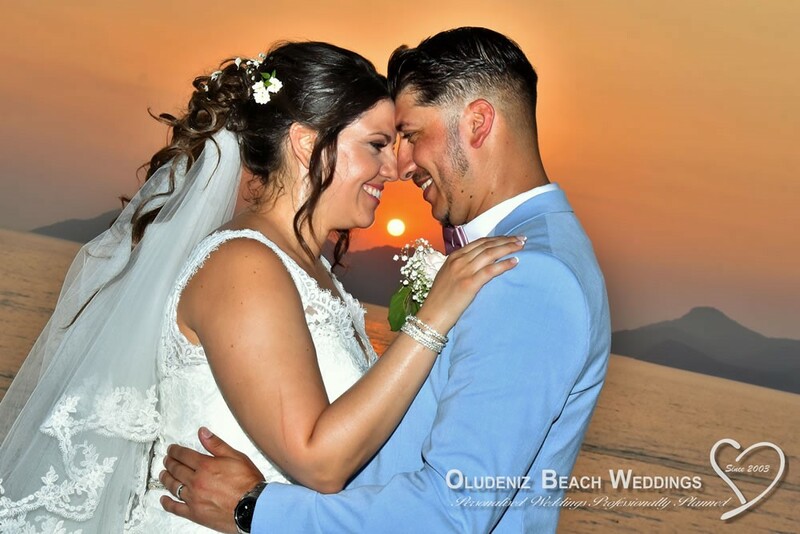 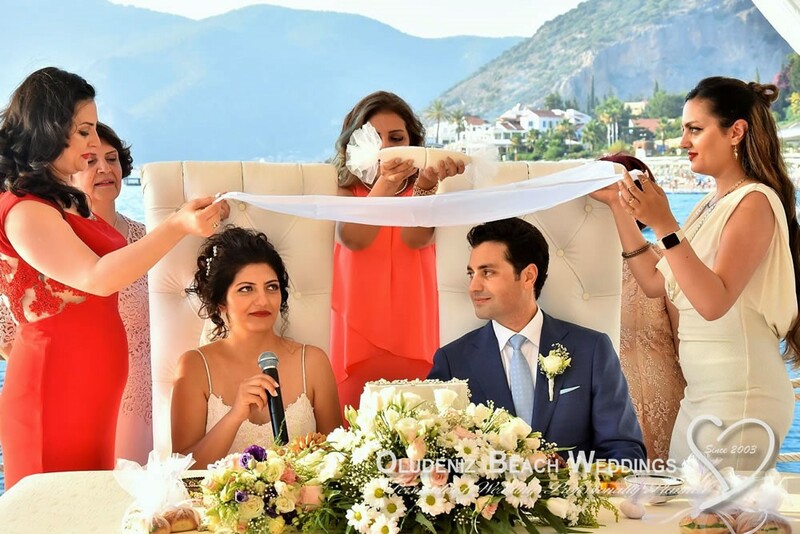 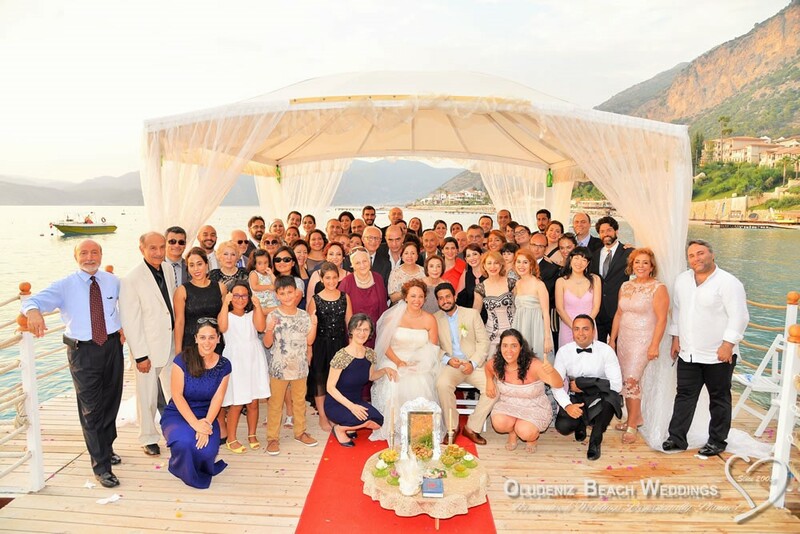 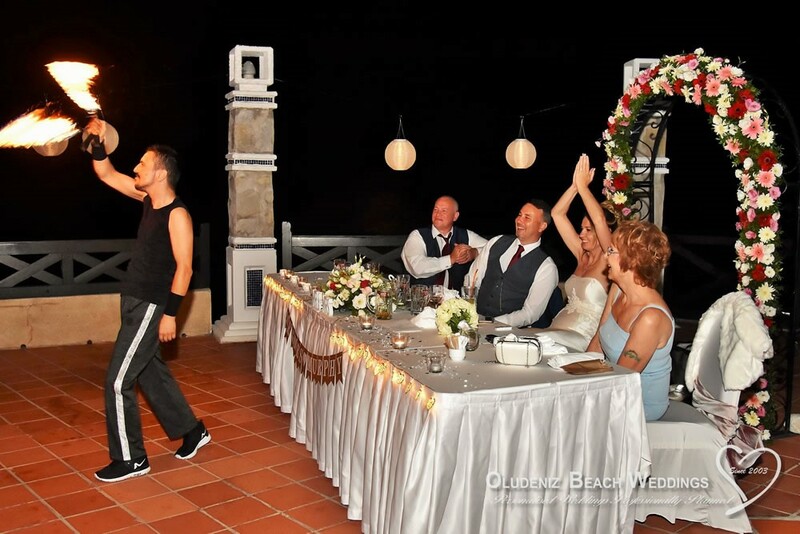 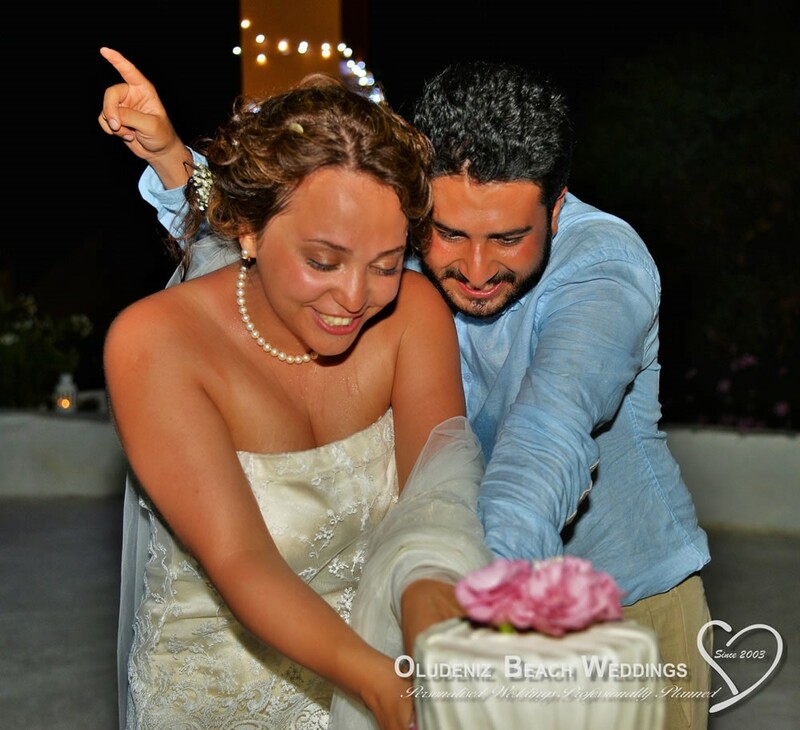 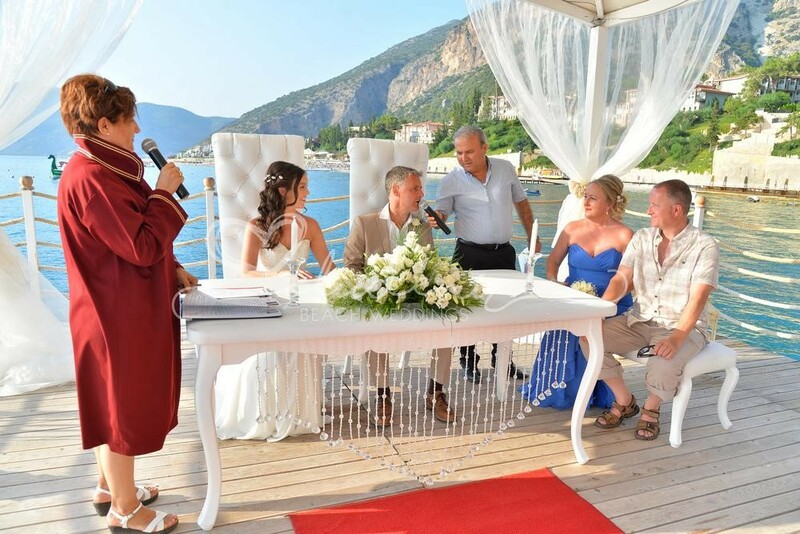 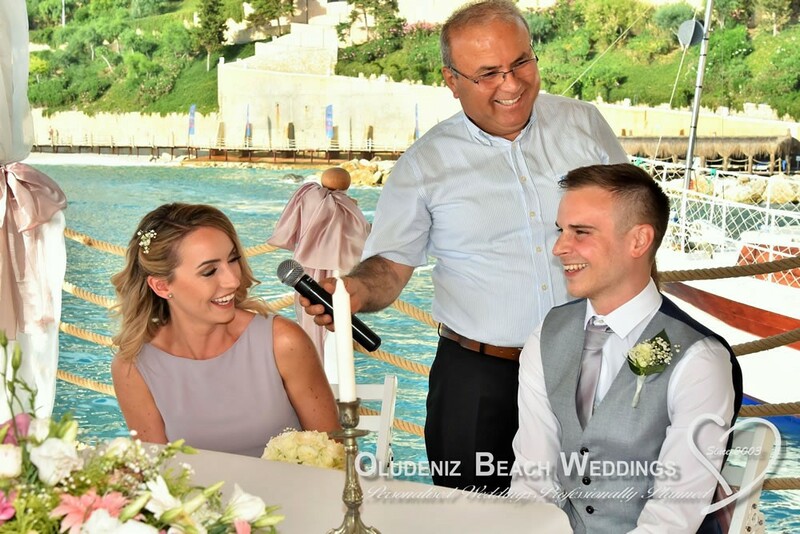 Originally Lykia World, this is a justifiably famous and exclusive holiday village, offering a complete wedding package for couples. Situated just along the coast from Ölüdeniz on a private sandy bay, the sun can be seen sinking in all its glory behind the rugged coastline. 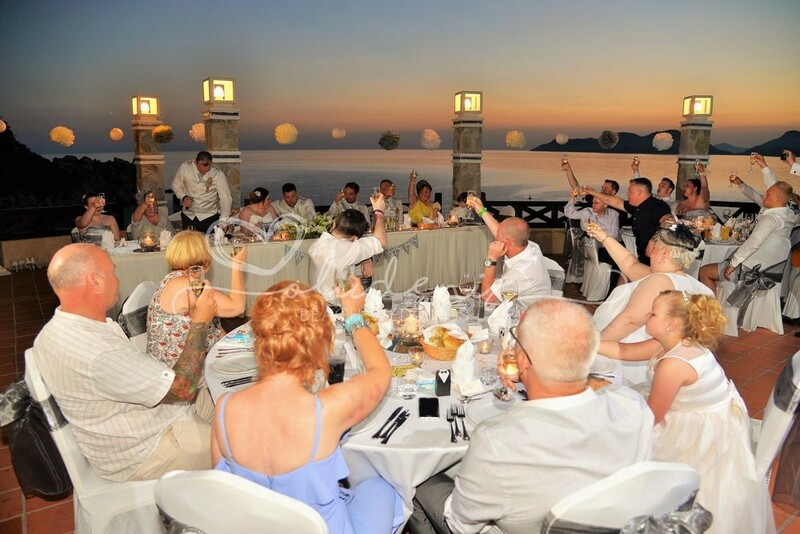 Rhodes can be seen from here in the late afternoon on clear days. 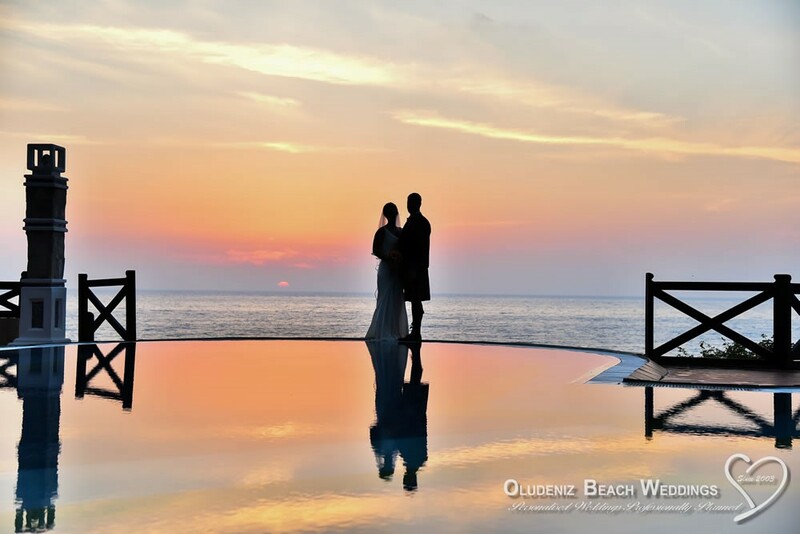 With luxuriant, shady gardens, this expansive resort is backed by spectacular coastal mountains. 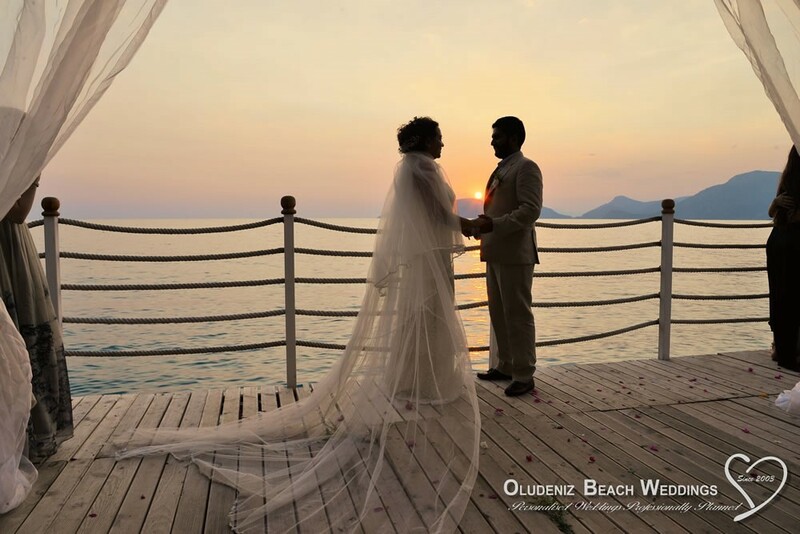 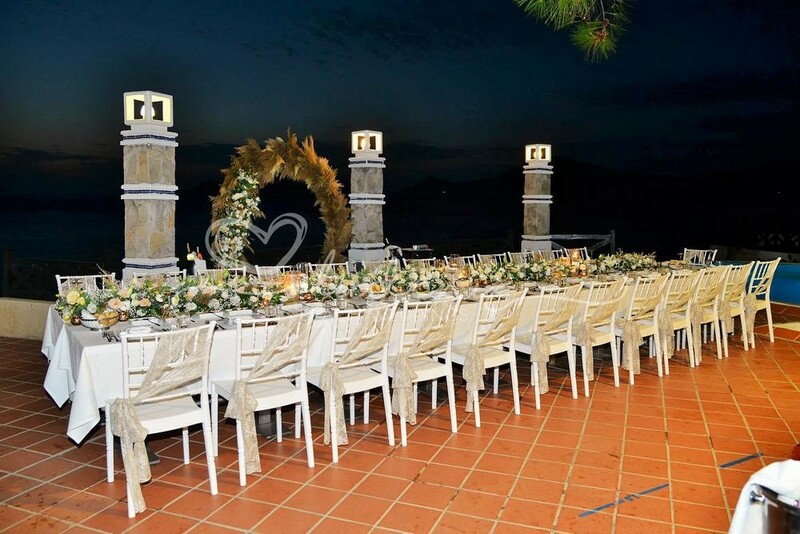 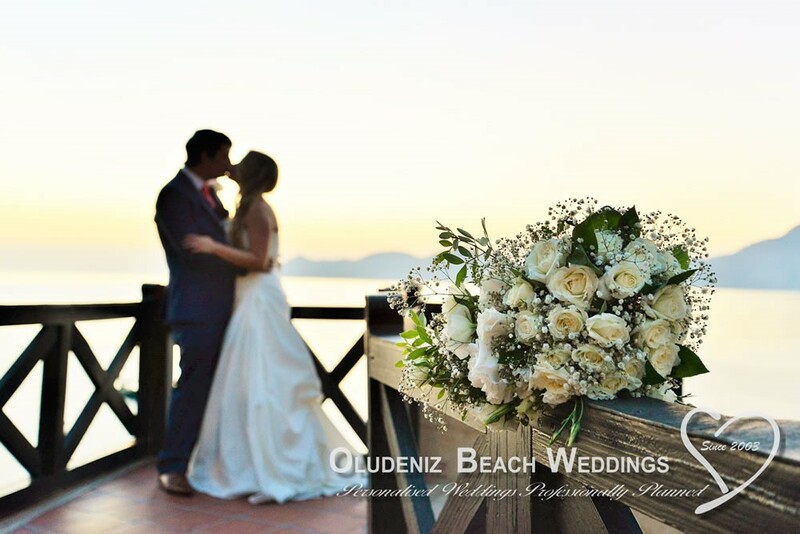 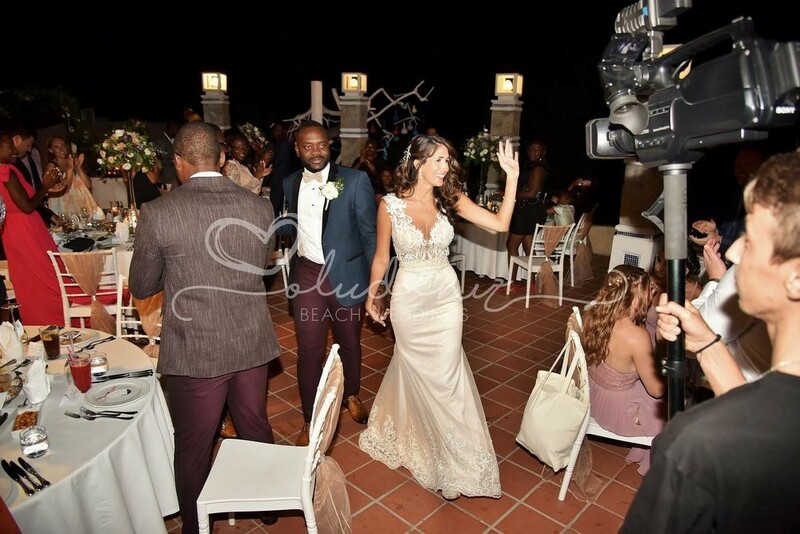 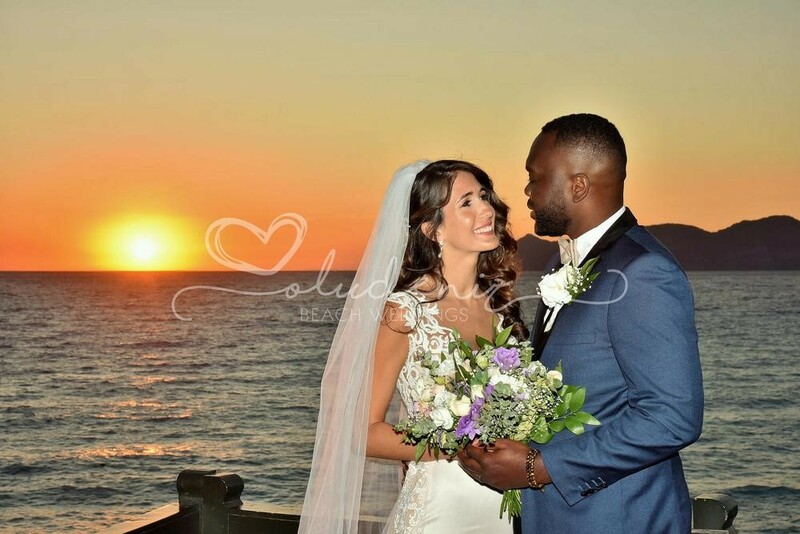 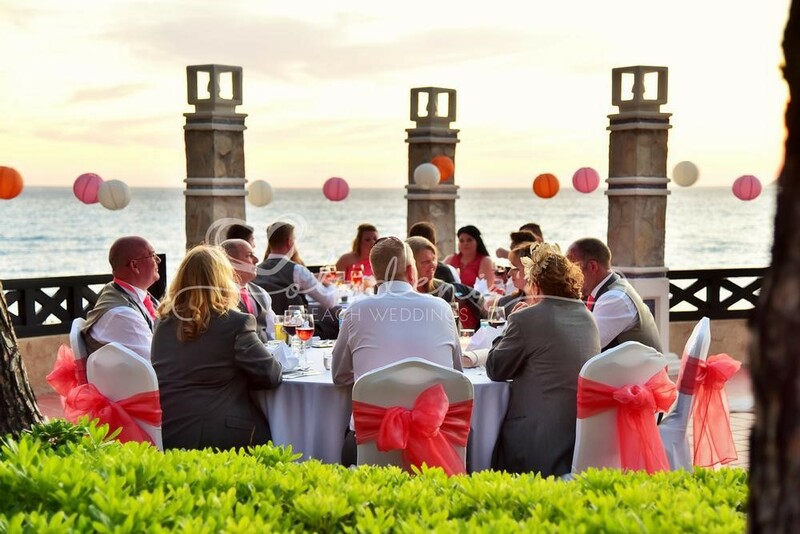 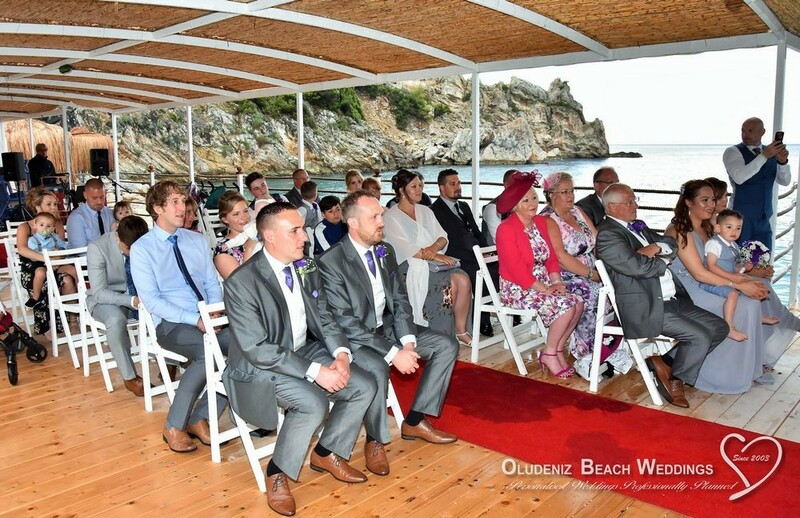 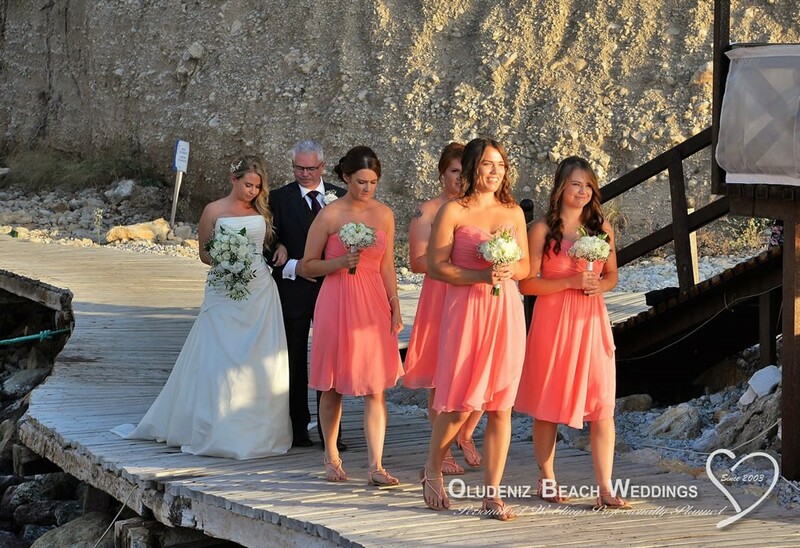 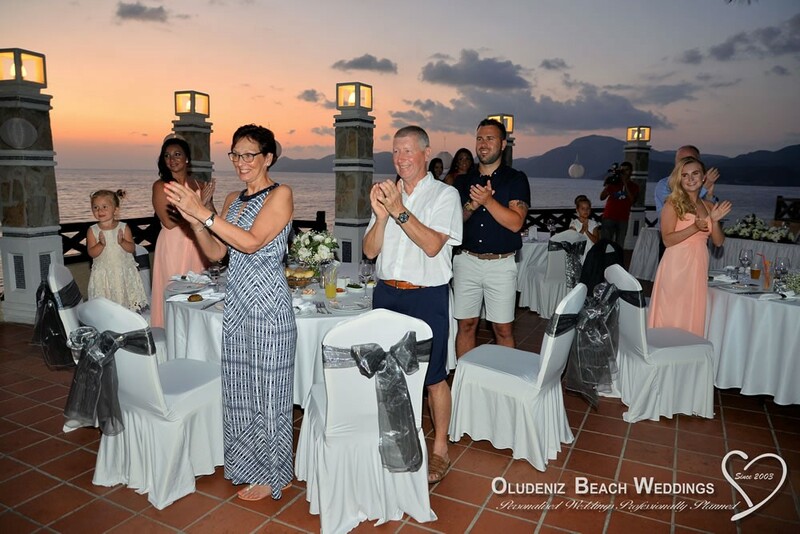 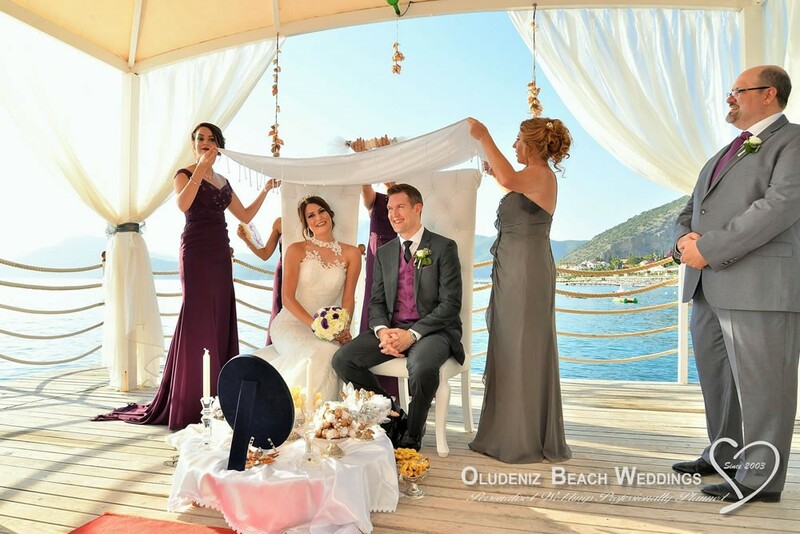 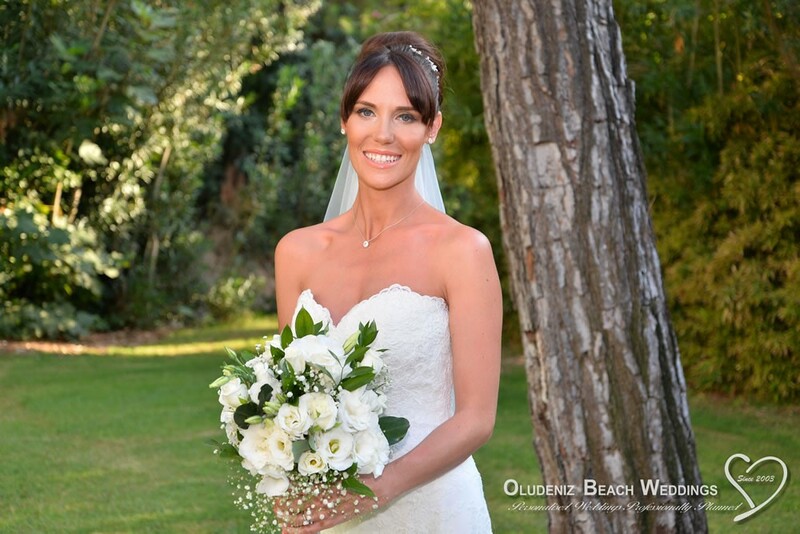 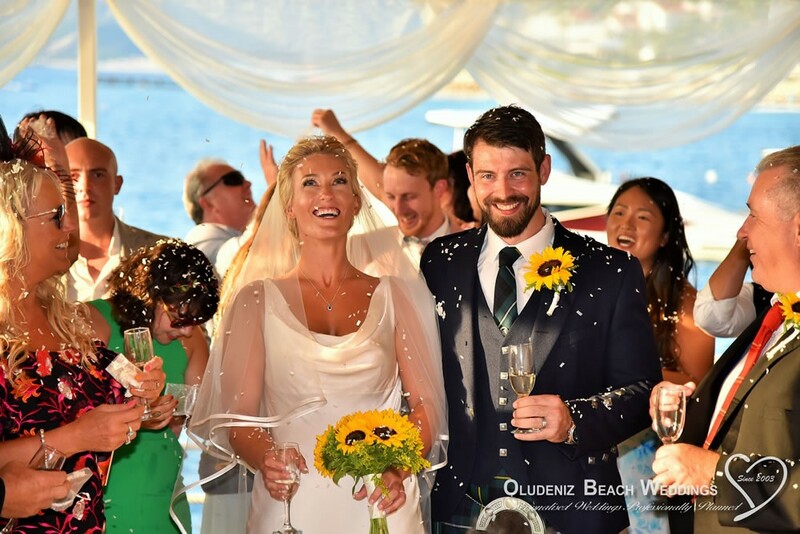 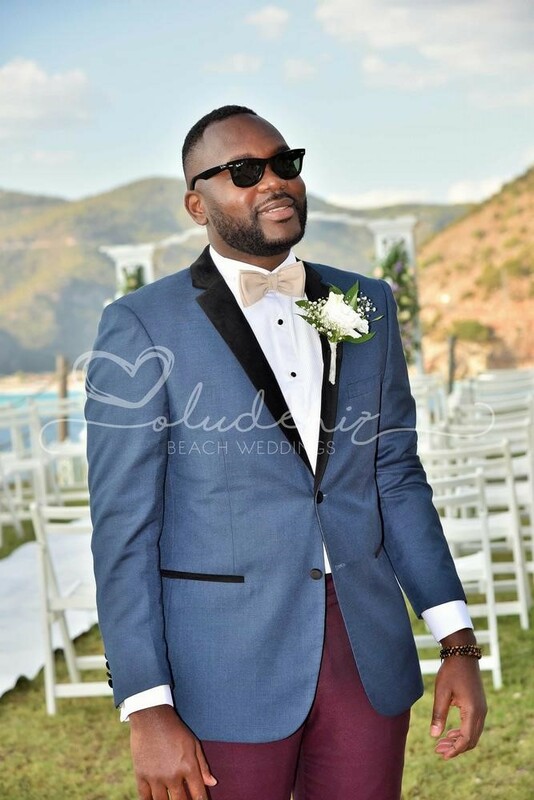 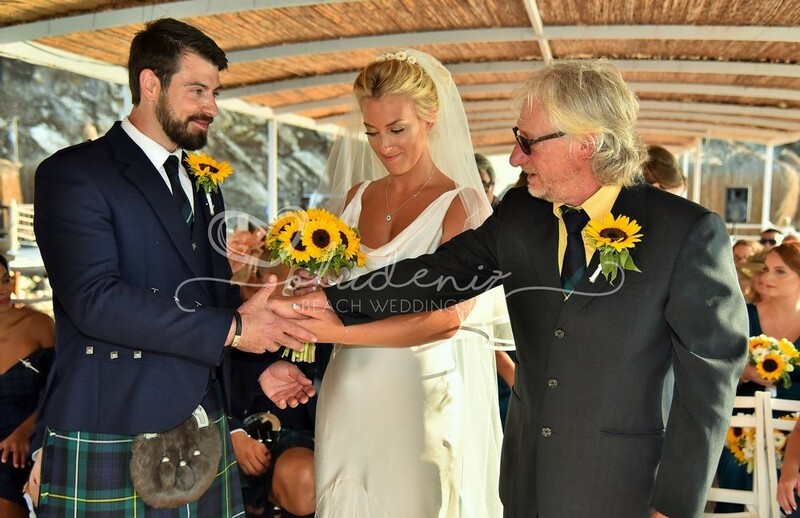 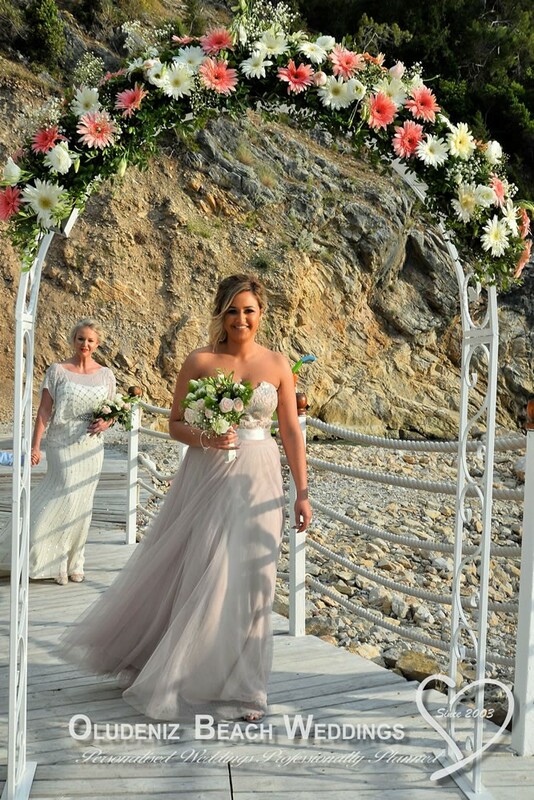 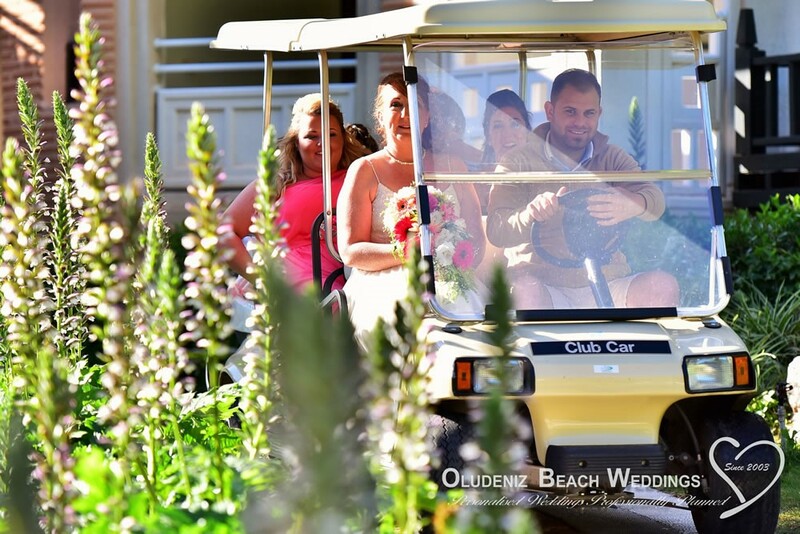 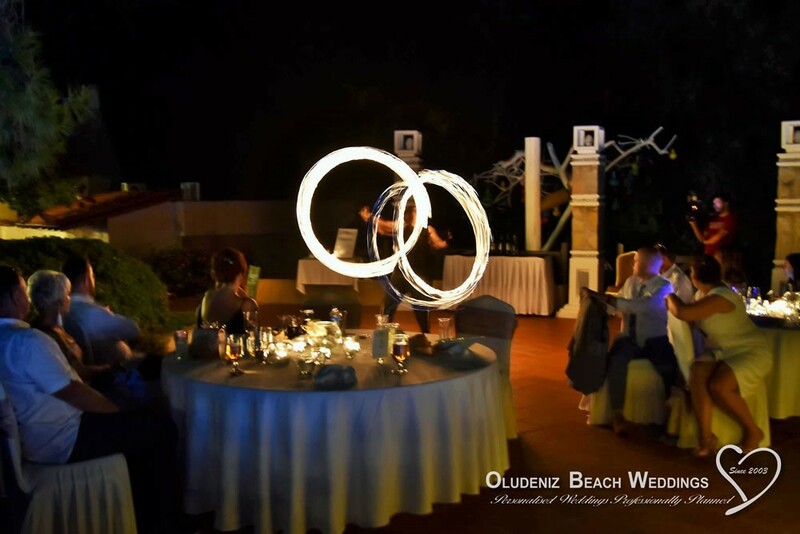 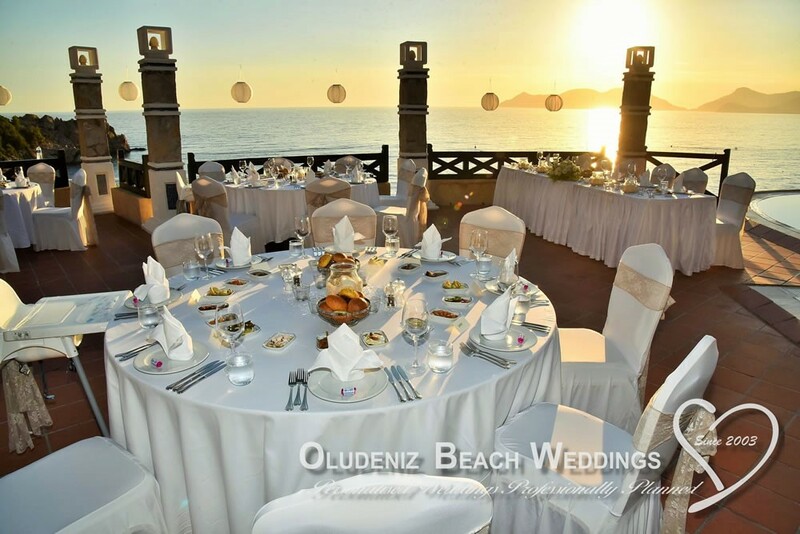 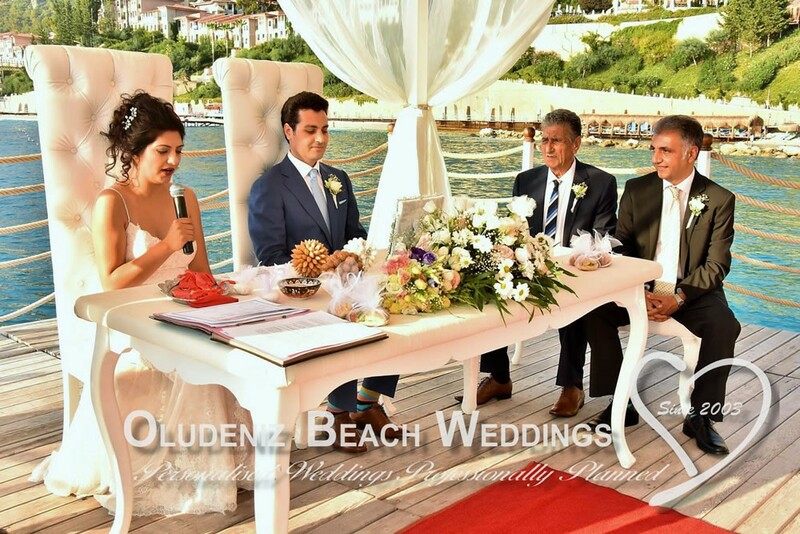 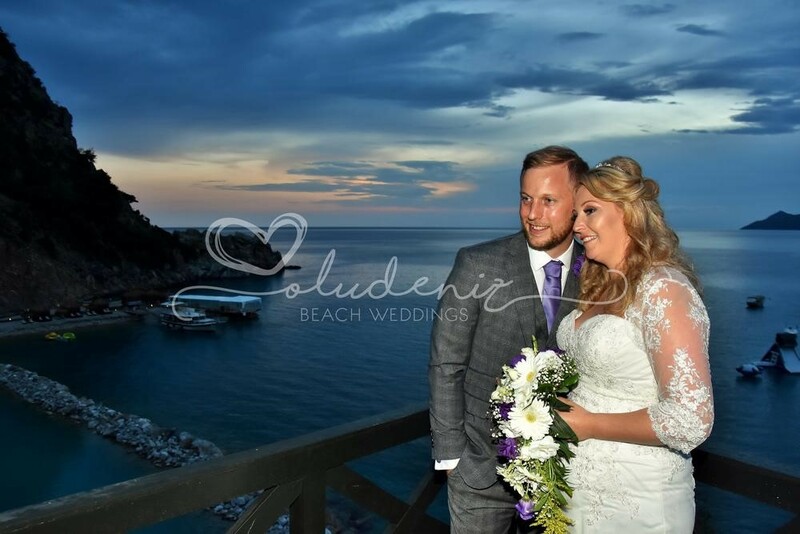 A private beach area makes an ideal ceremony location and the reception is held on a terrace overlooking the beach and sea. 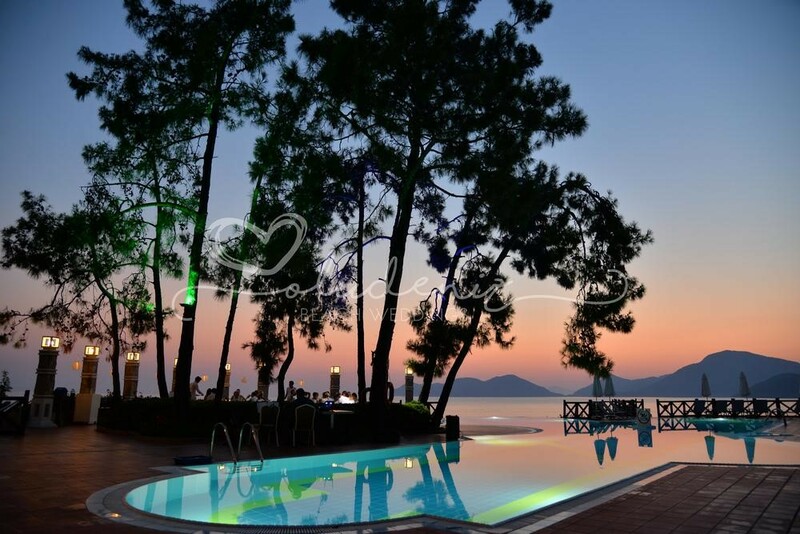 Liberty Hotel Lykia has the best that nature and inspirational design has to offer. 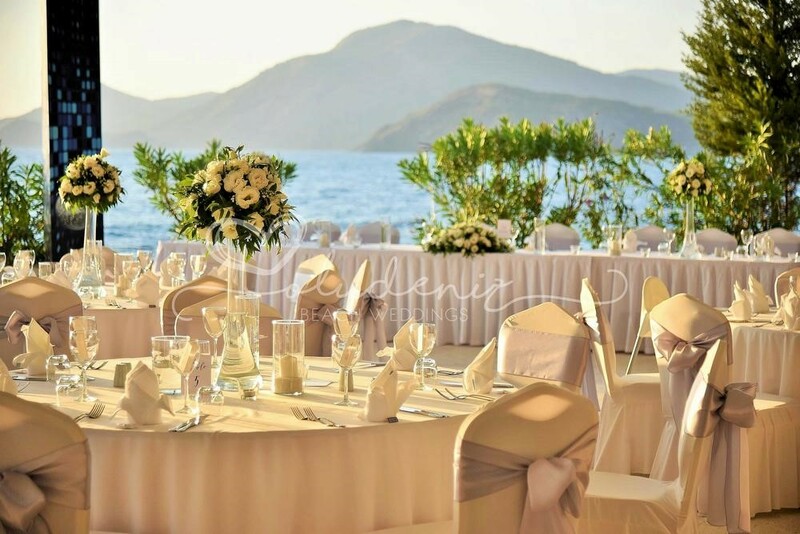 Liberty Hotel Lykia offers a unique wedding experience in Turkey. 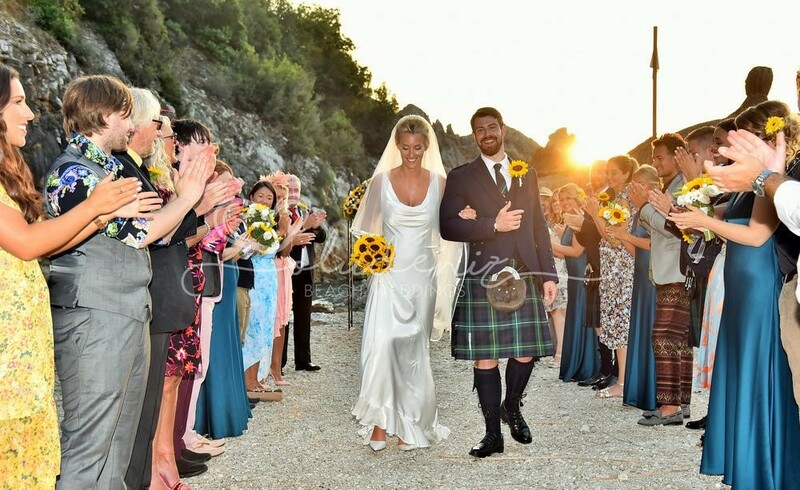 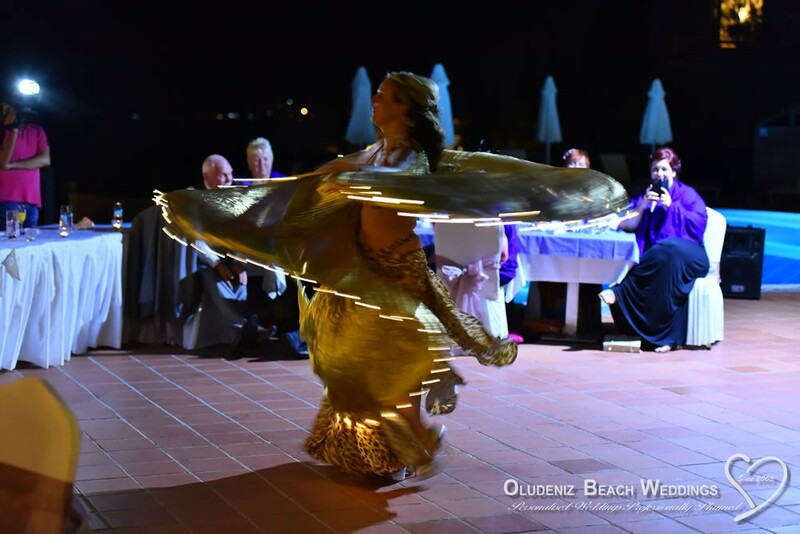 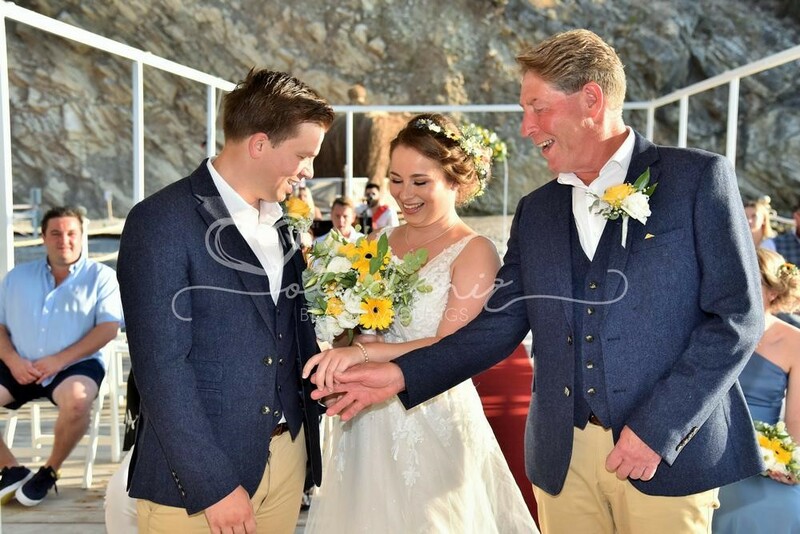 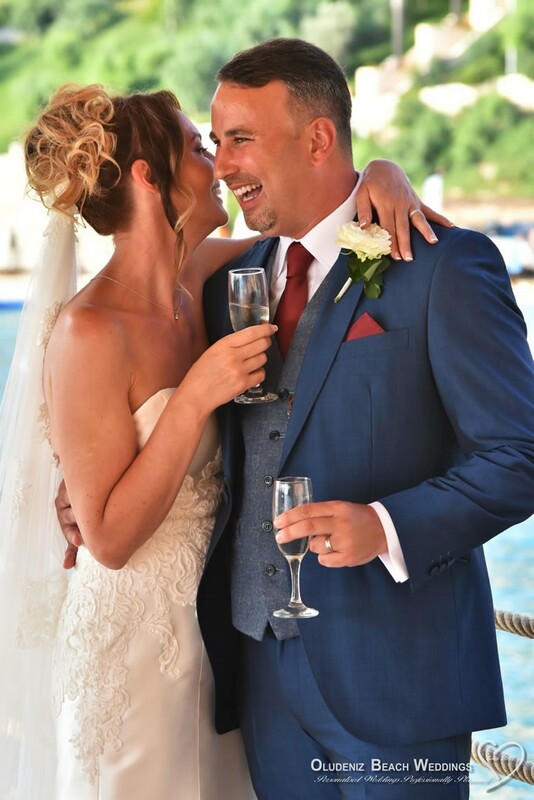 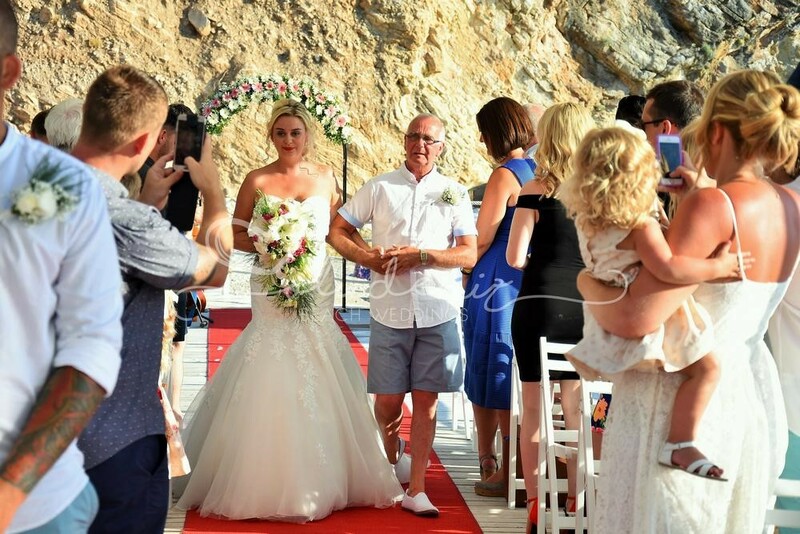 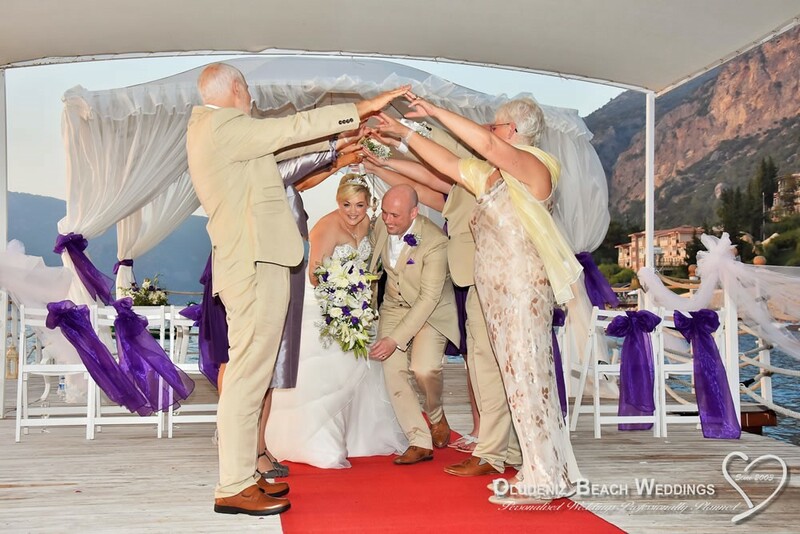 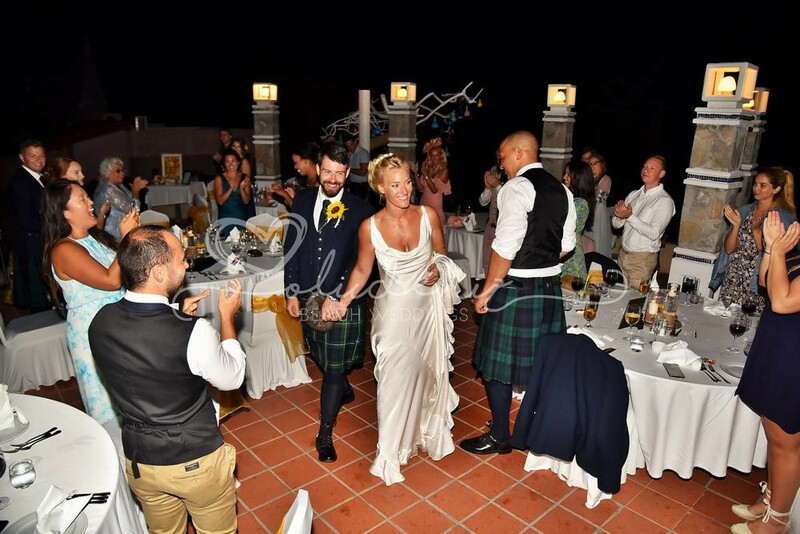 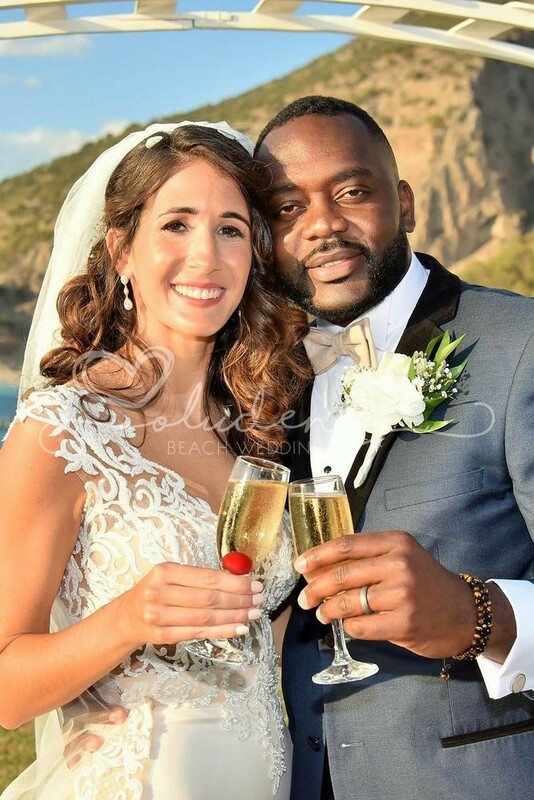 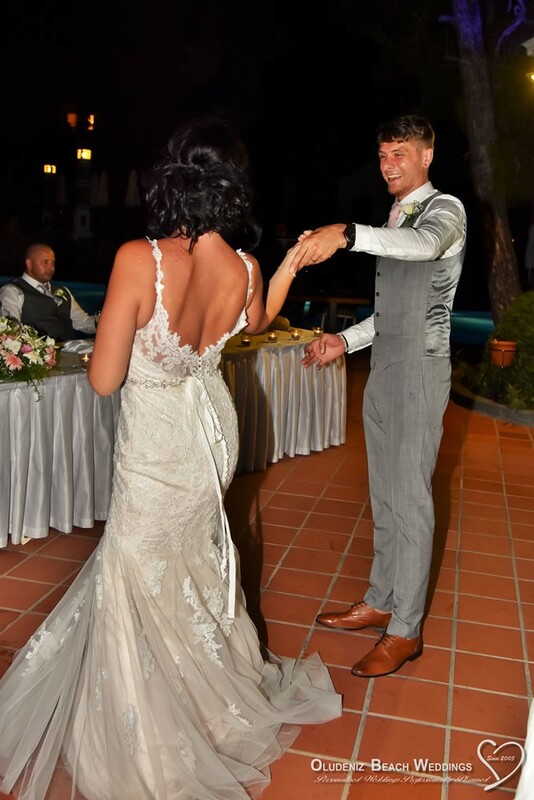 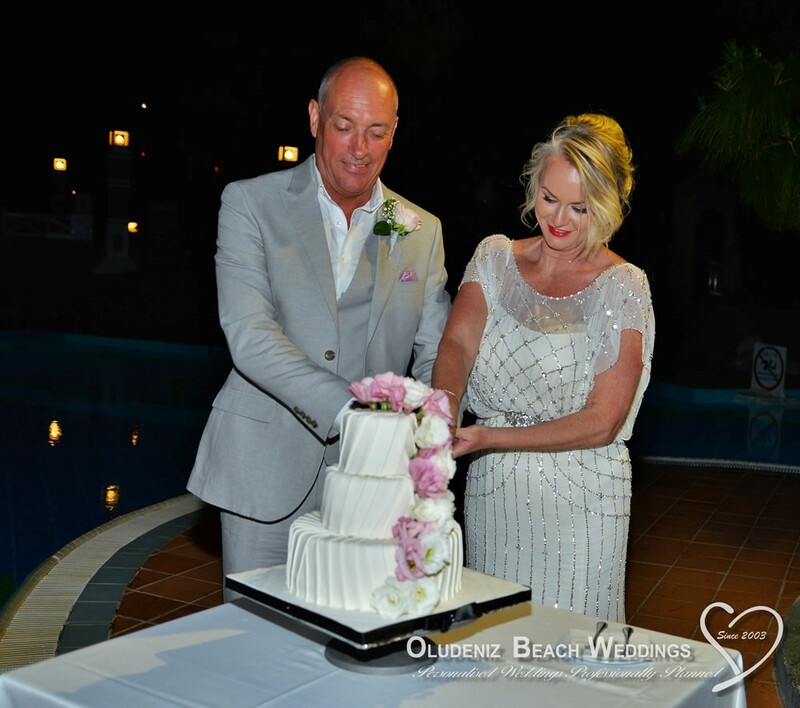 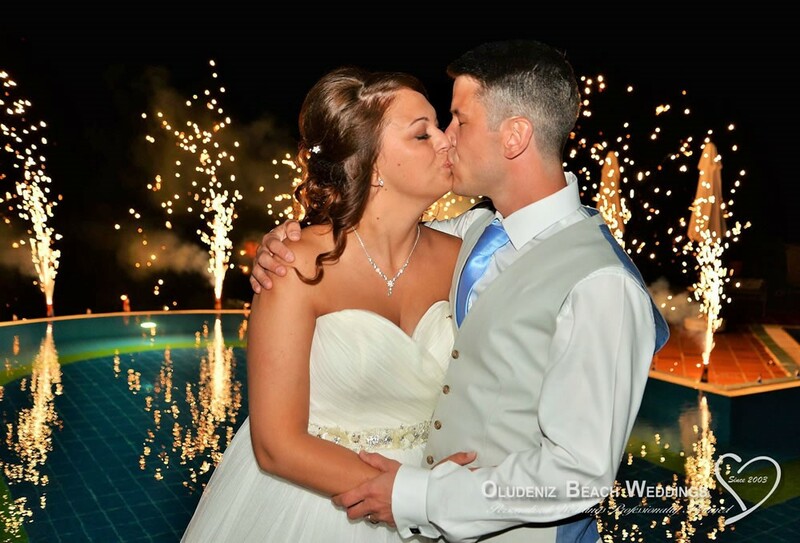 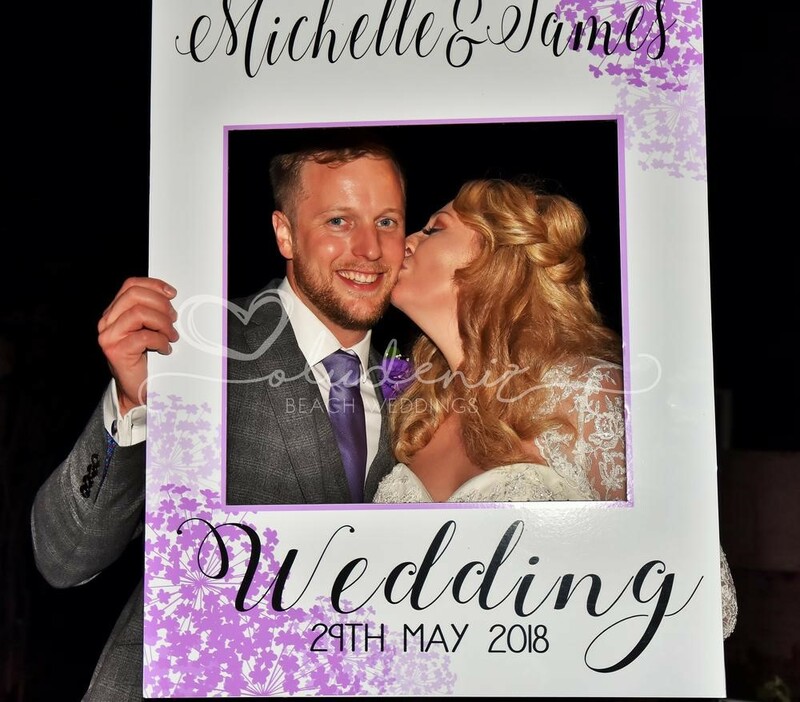 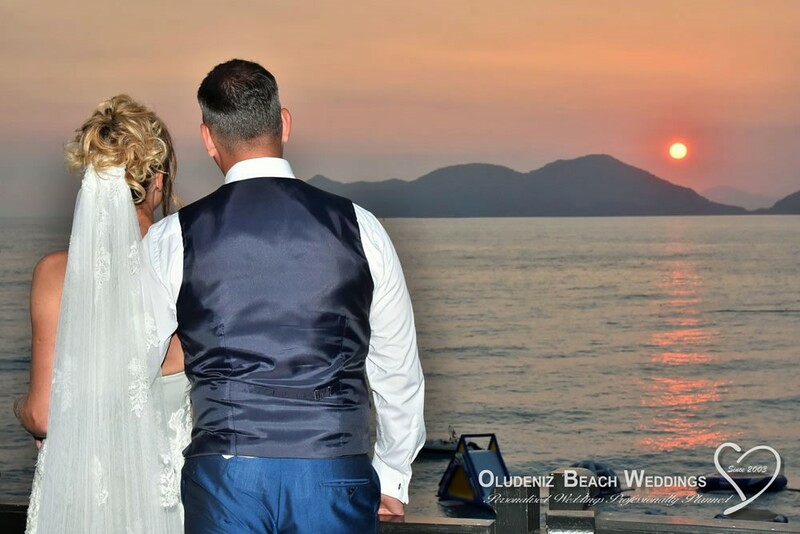 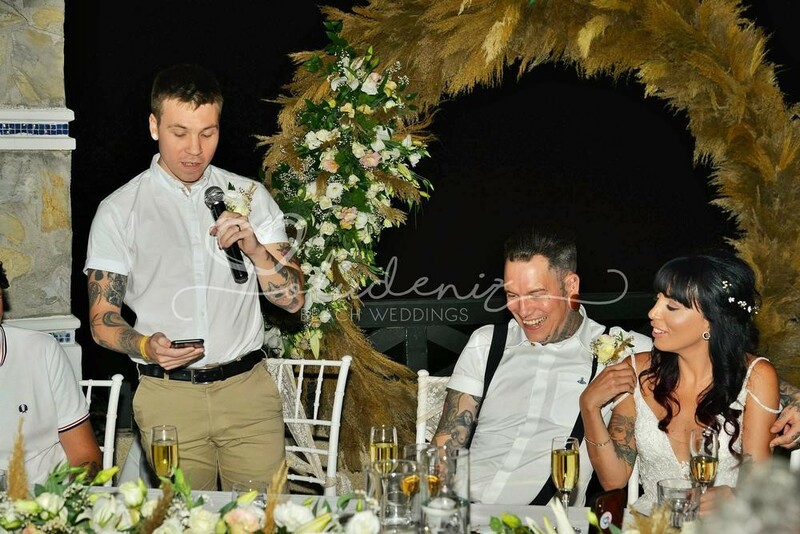 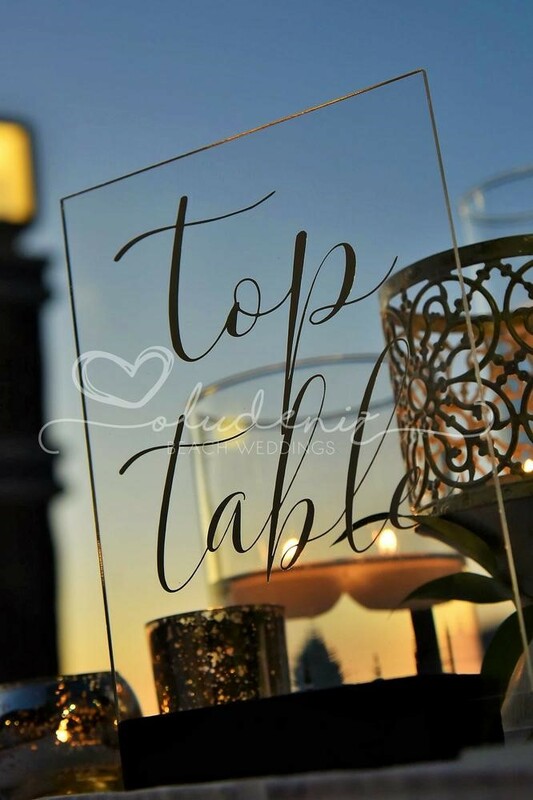 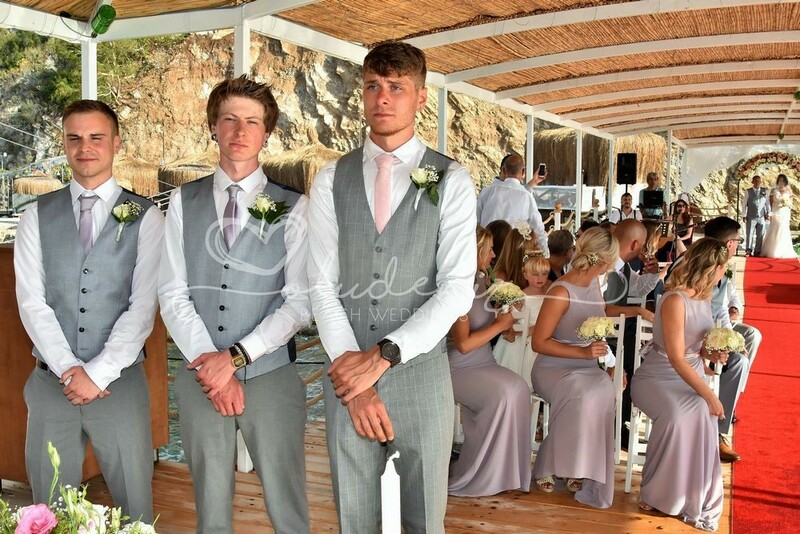 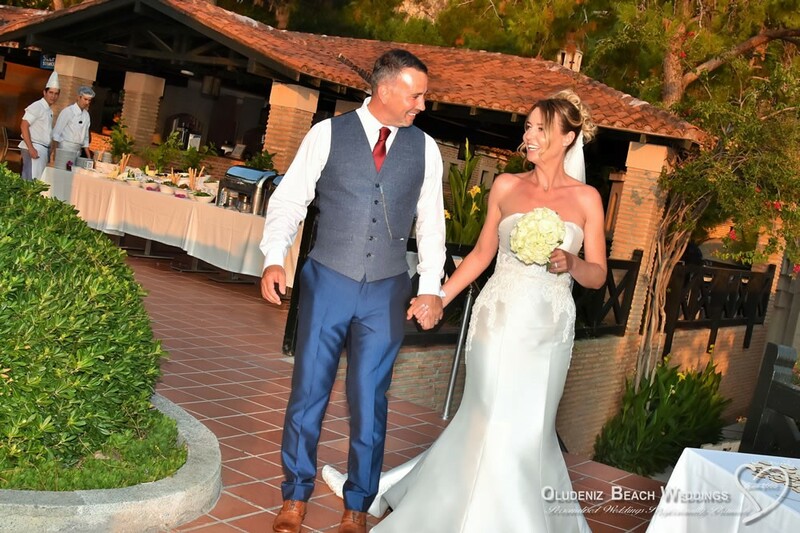 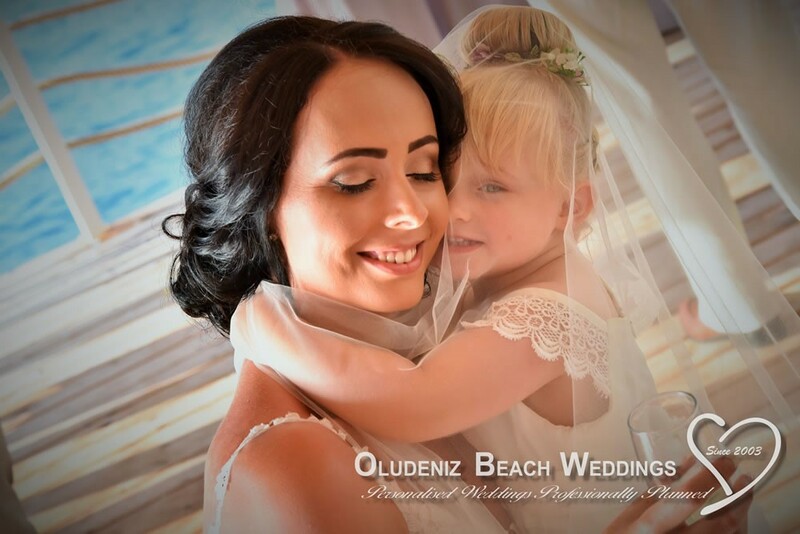 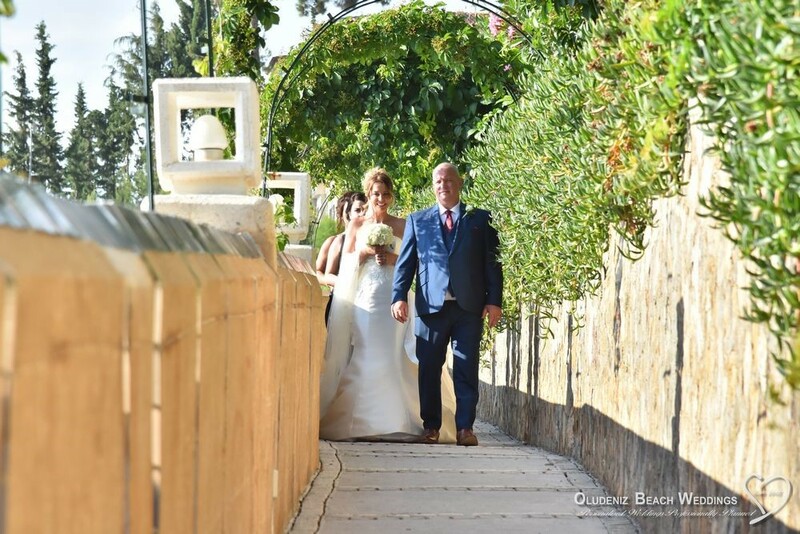 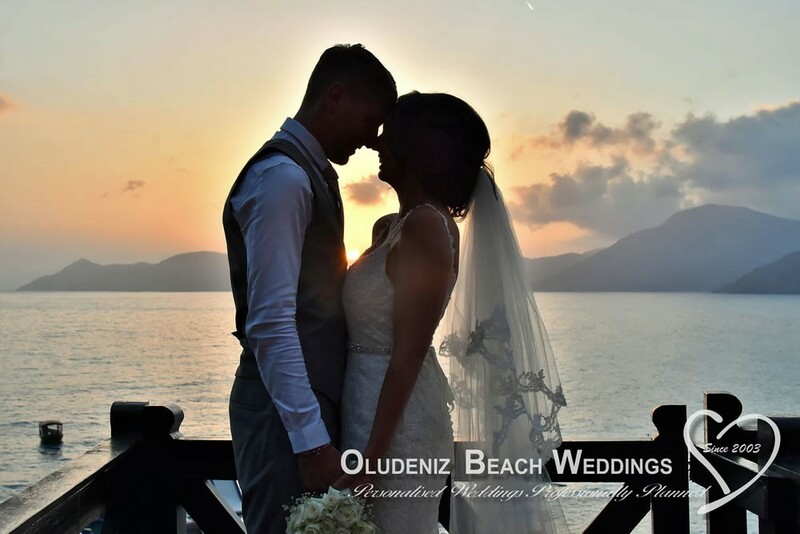 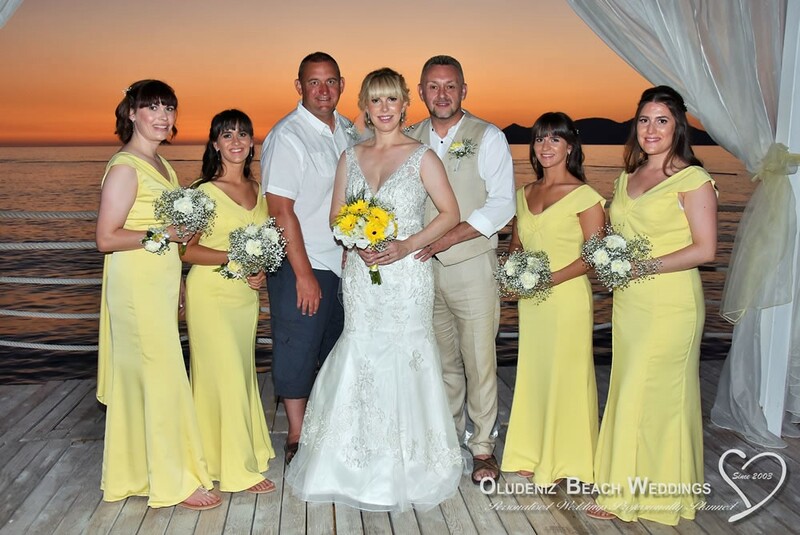 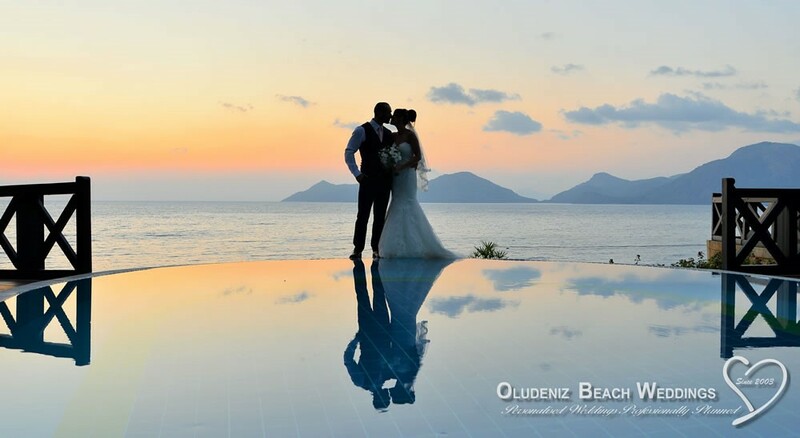 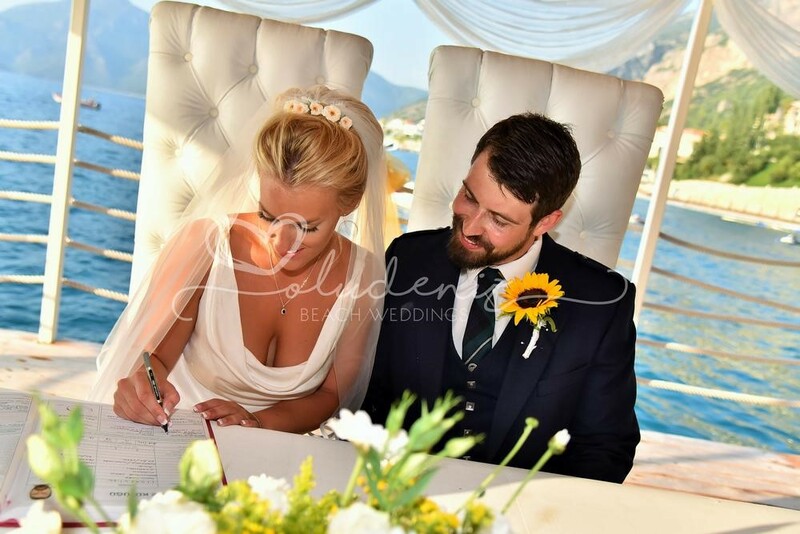 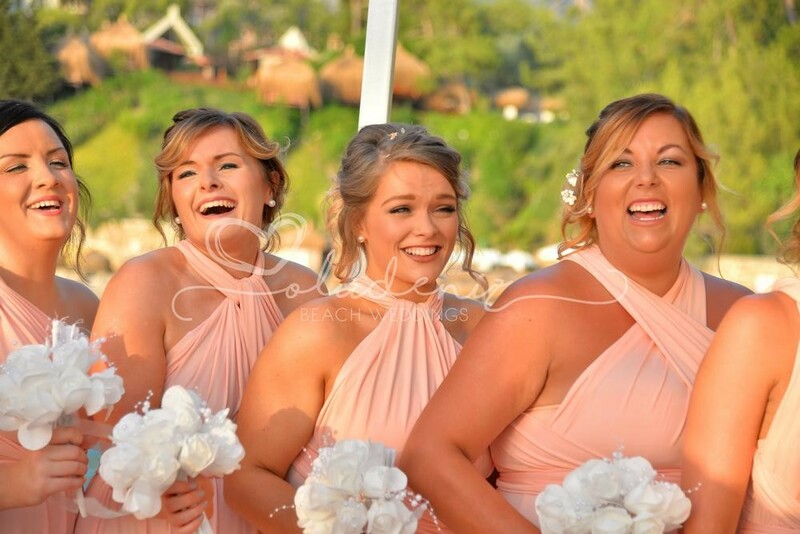 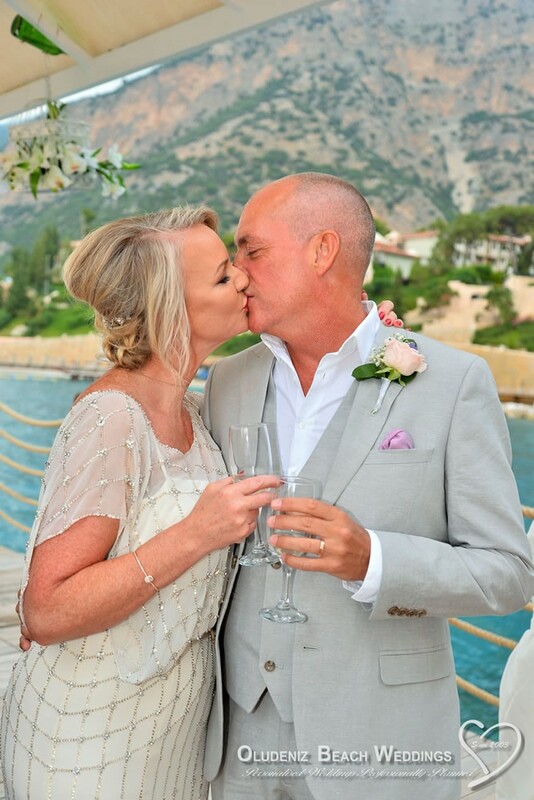 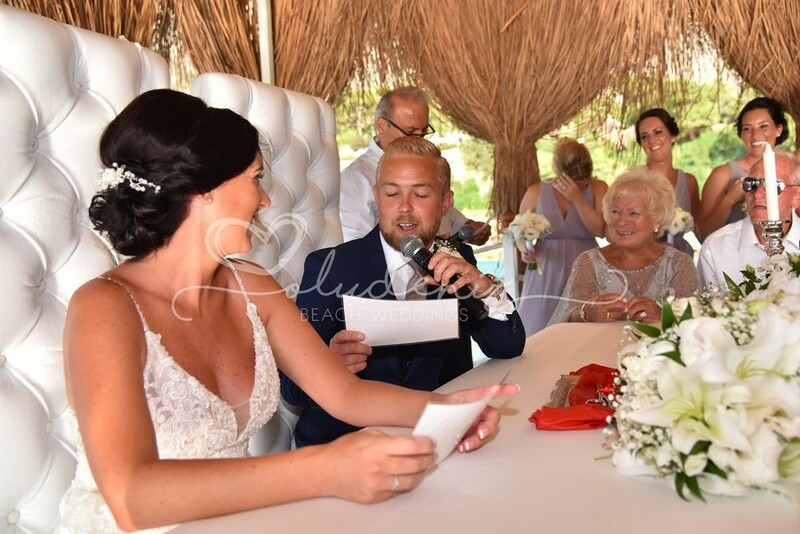 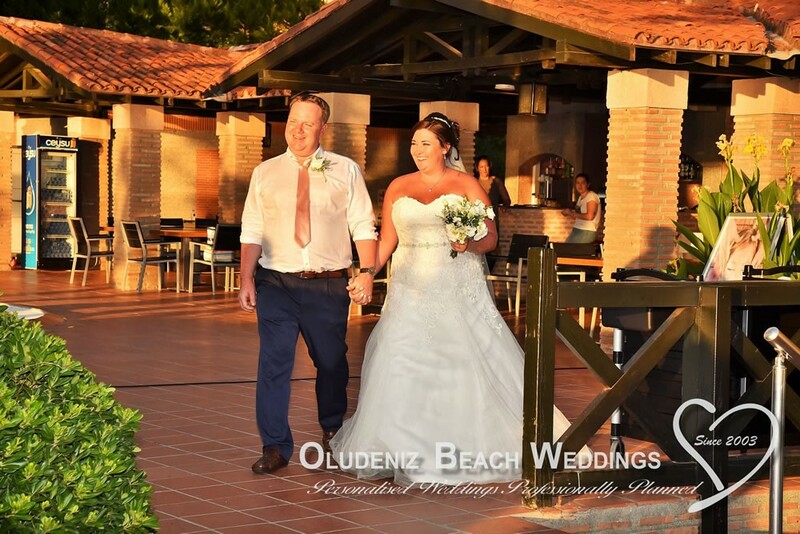 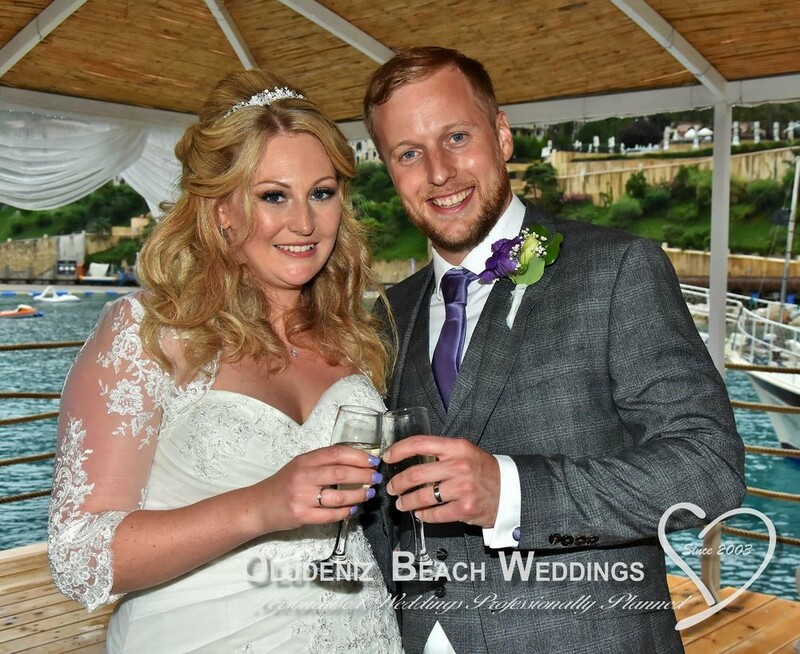 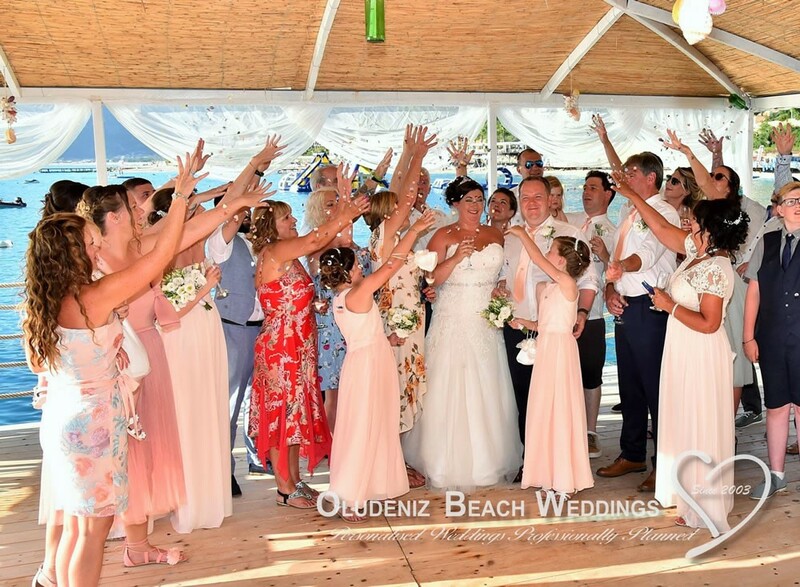 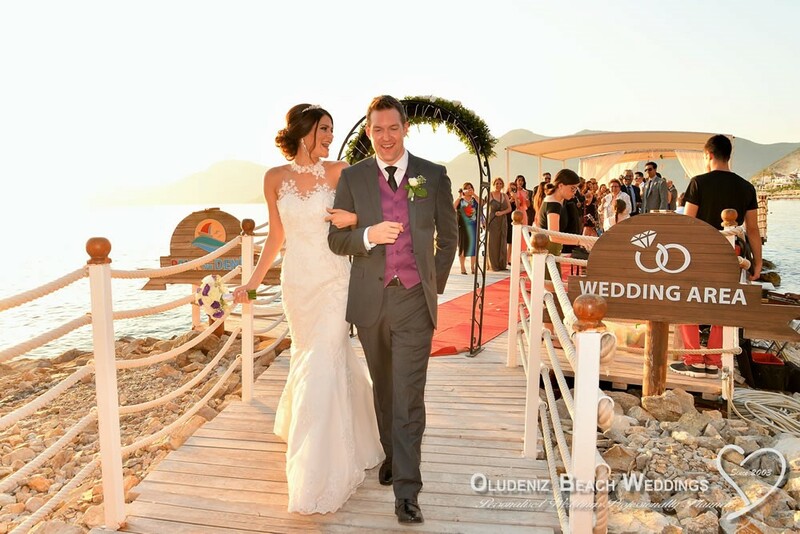 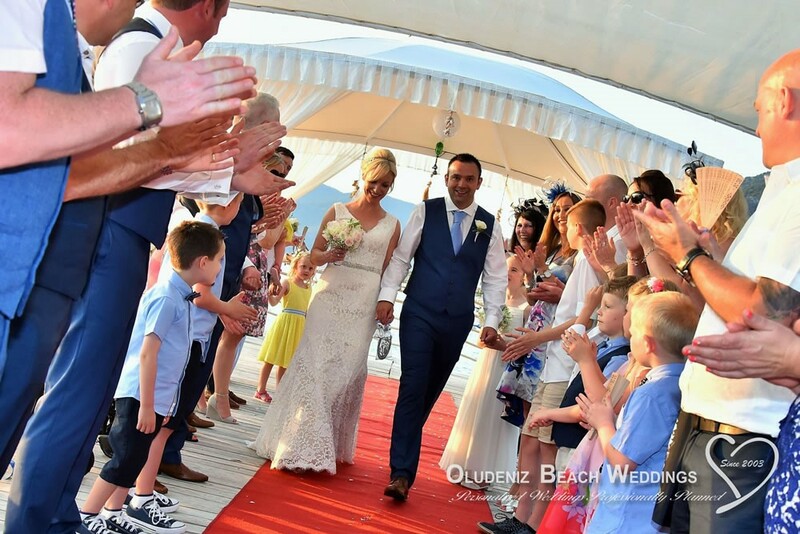 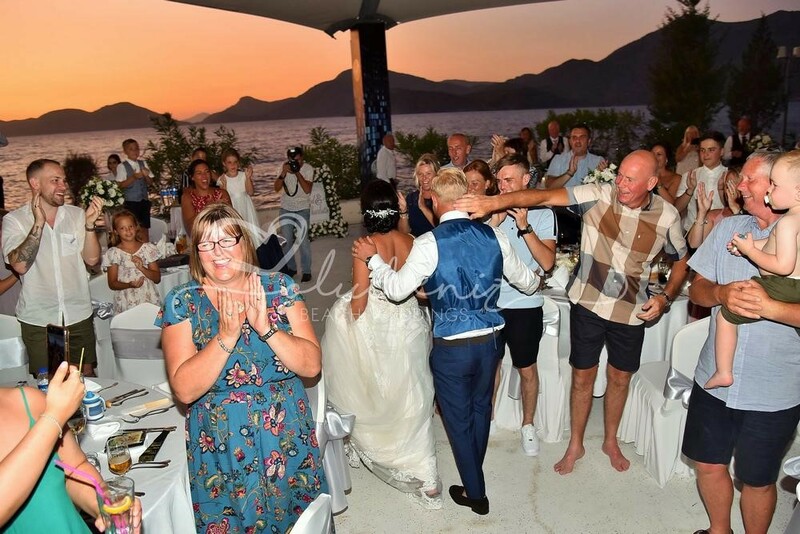 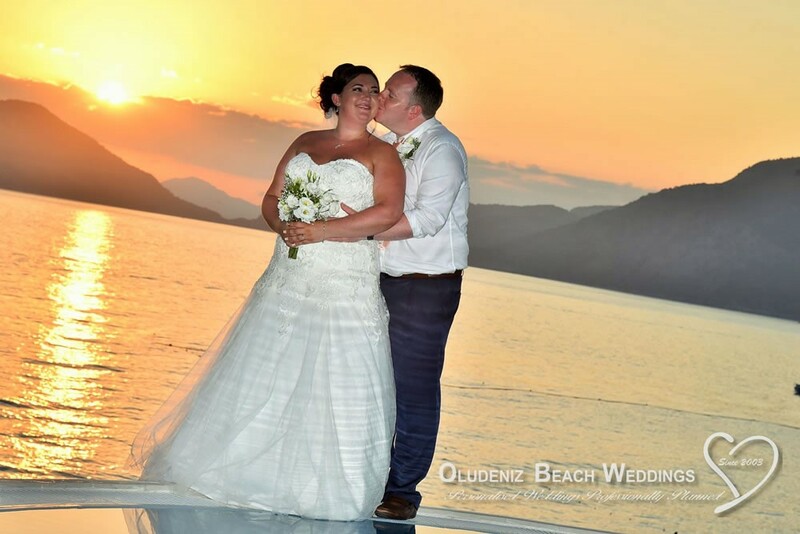 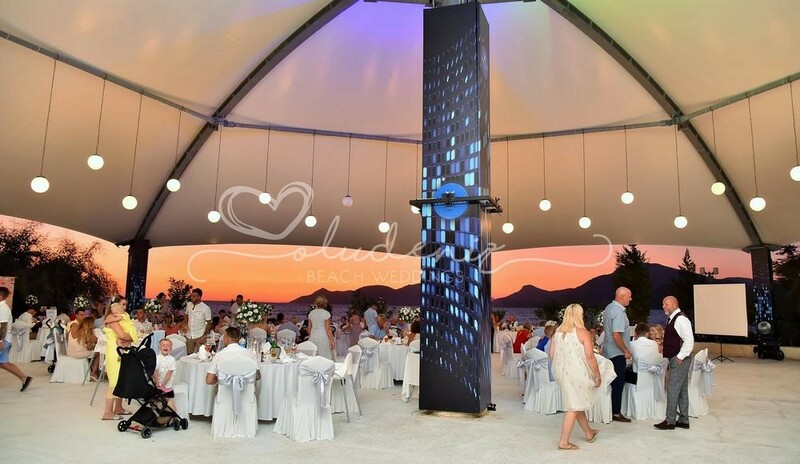 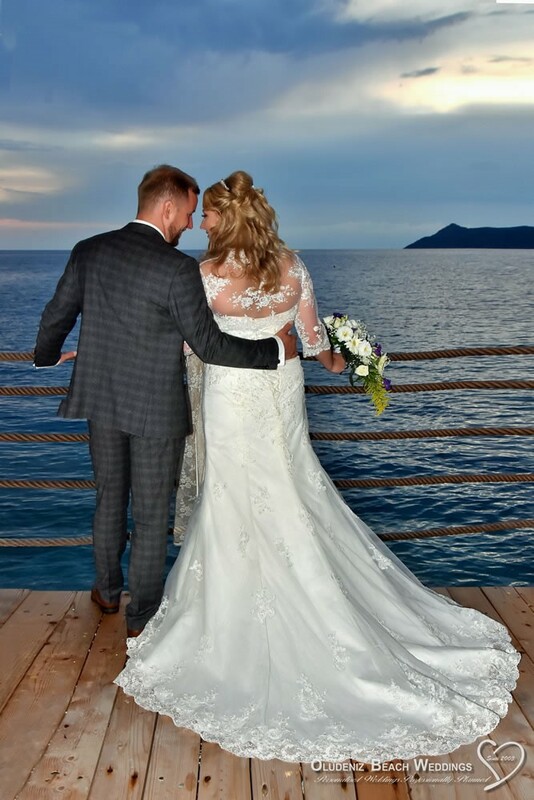 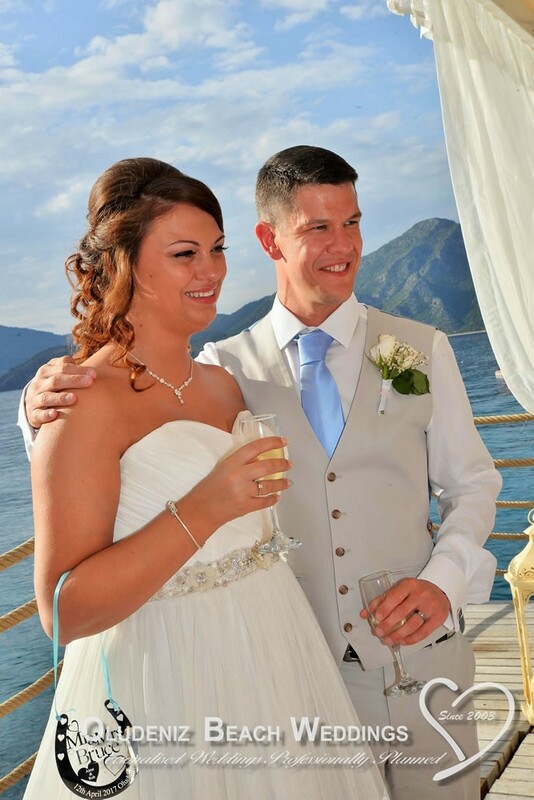 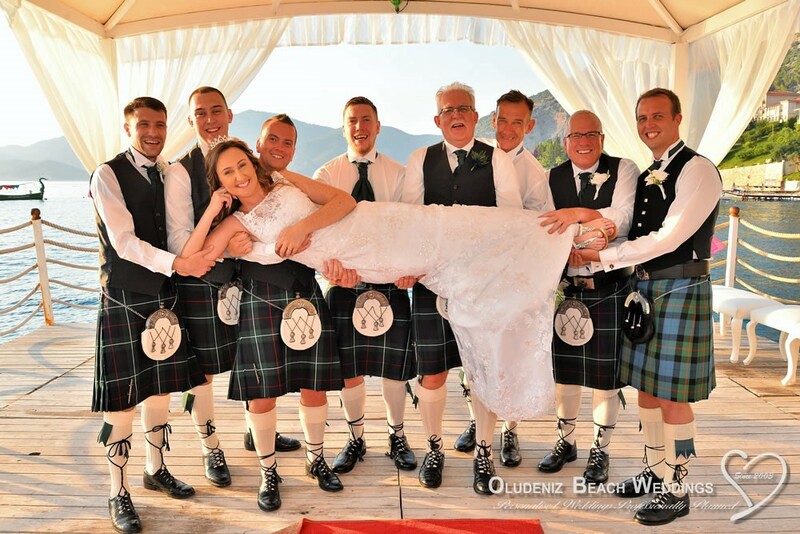 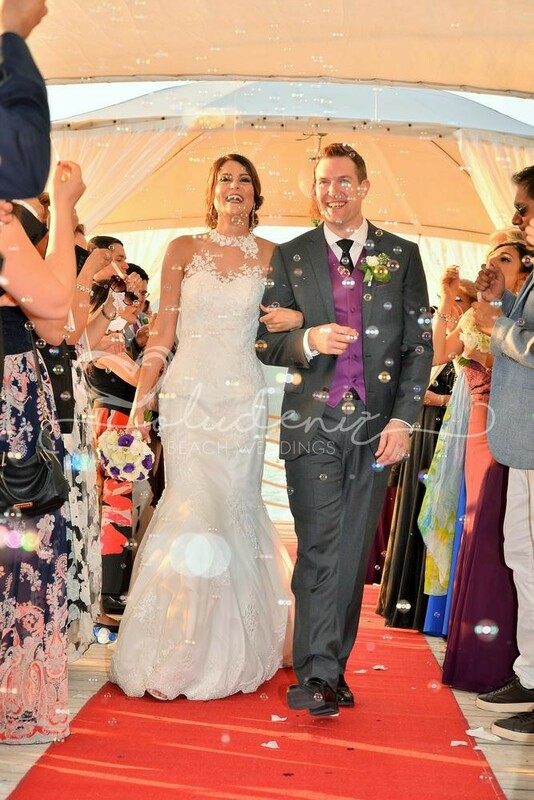 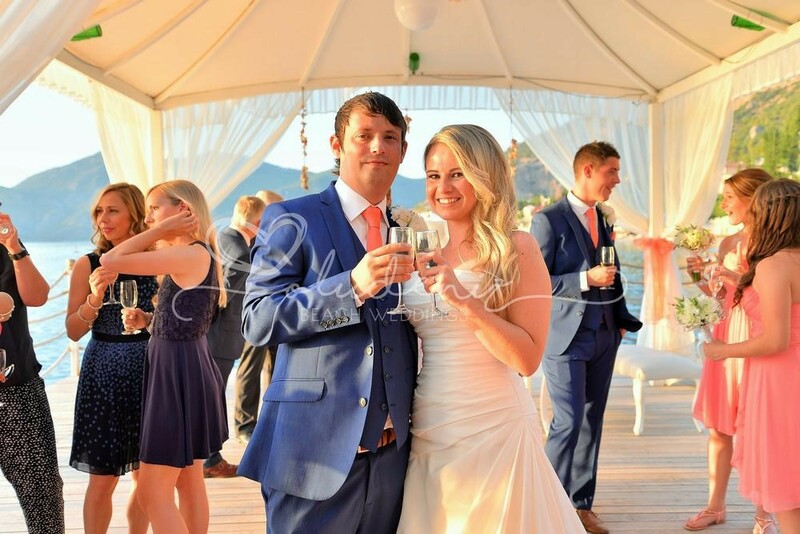 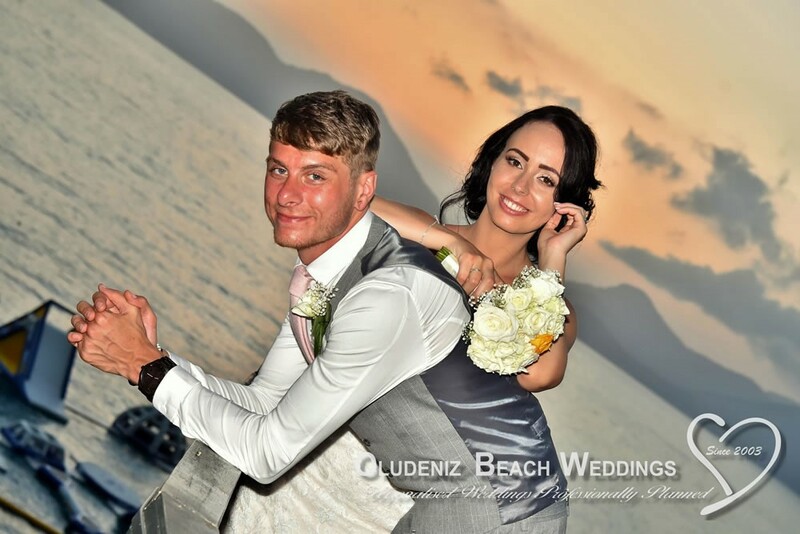 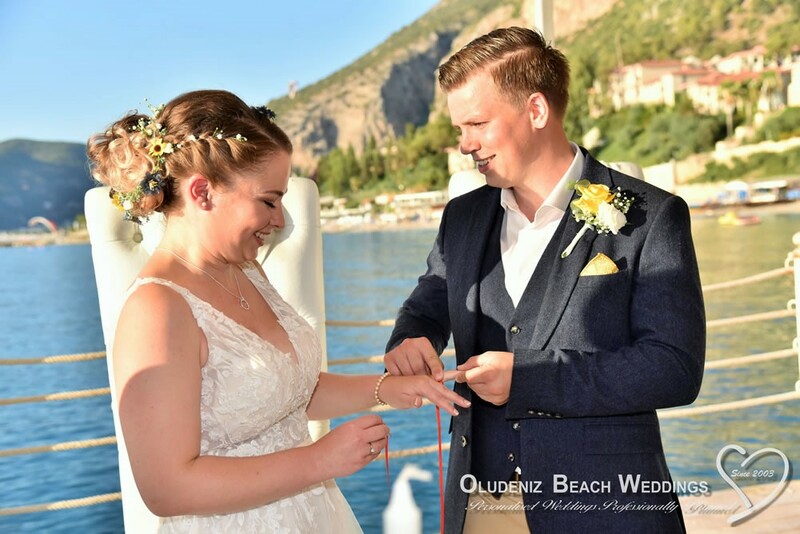 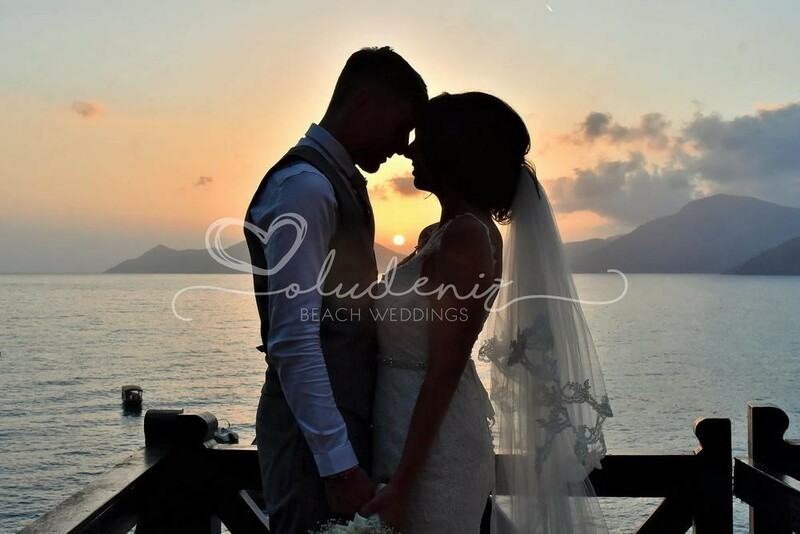 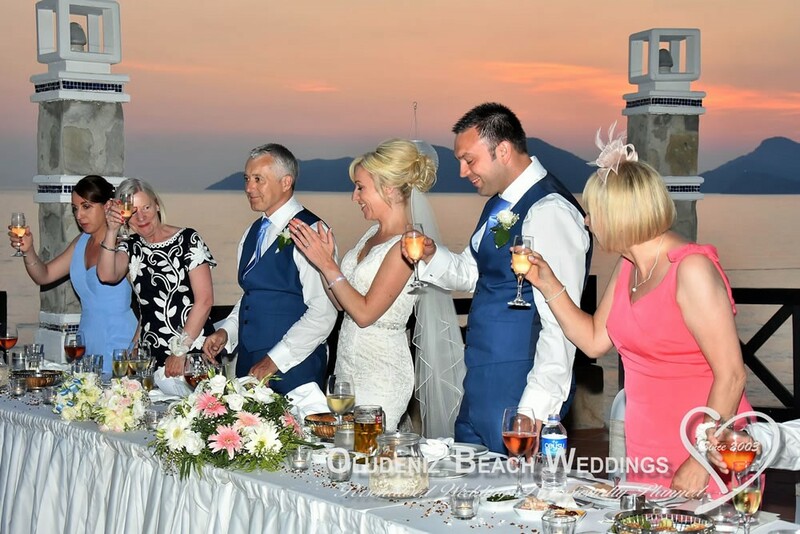 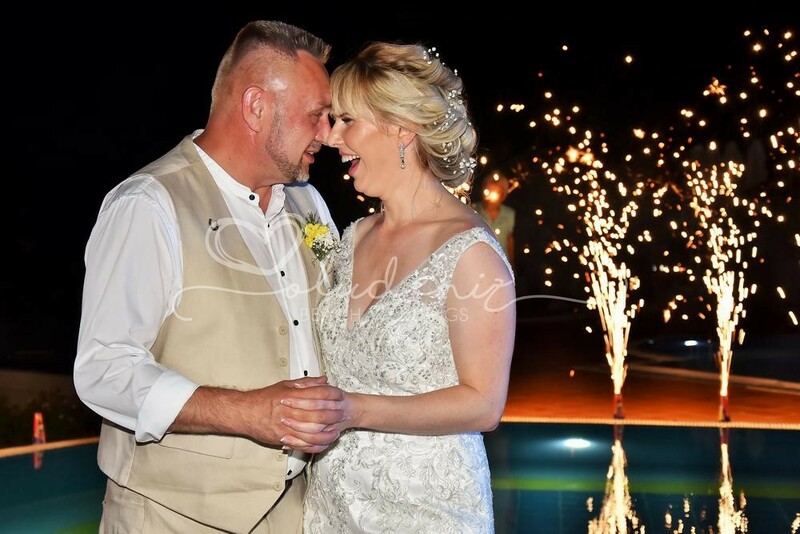 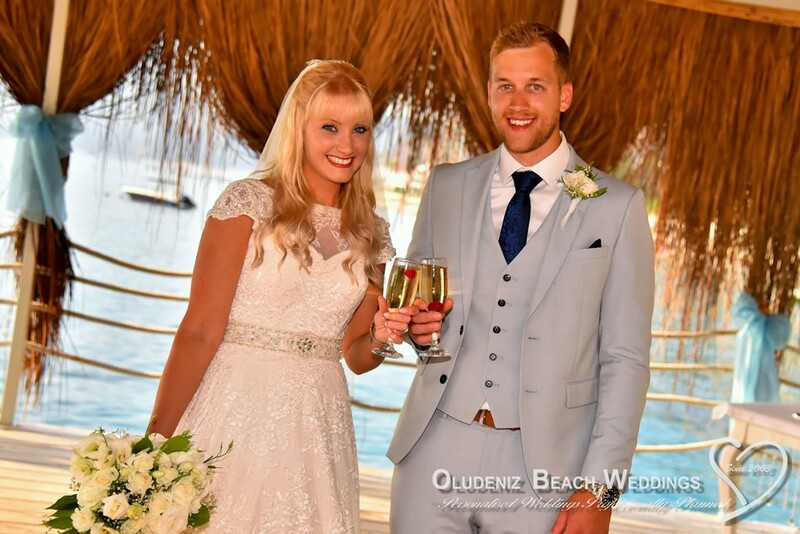 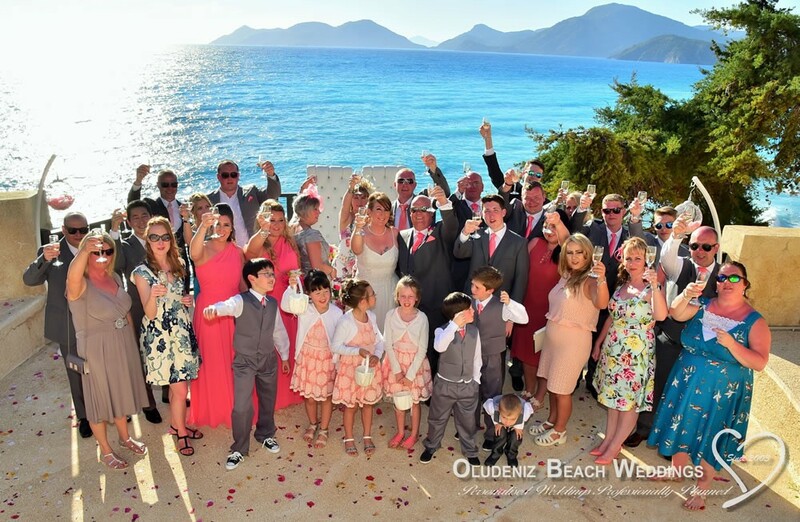 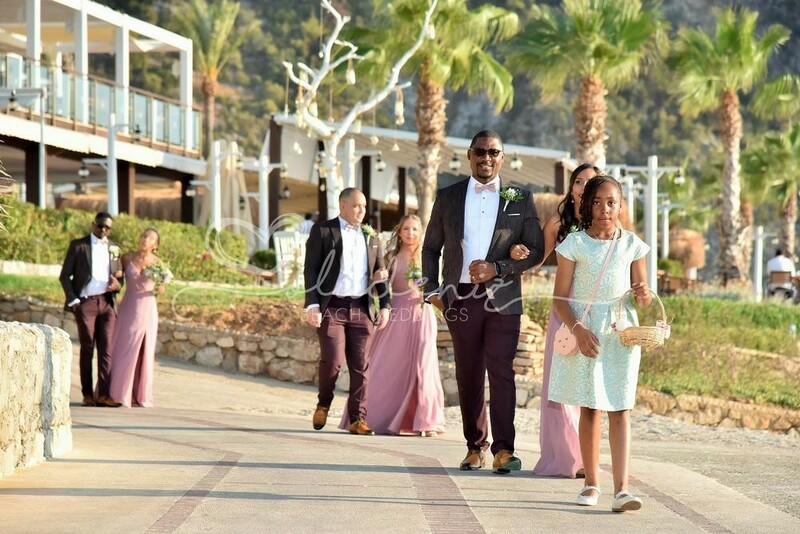 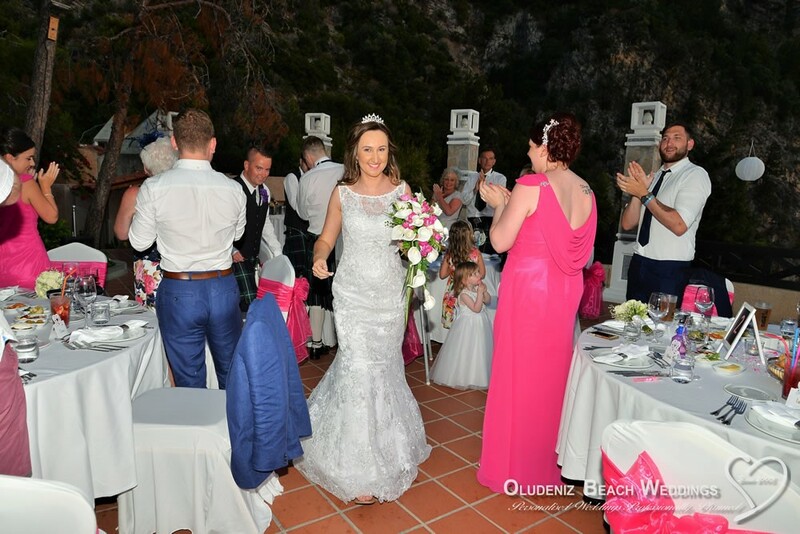 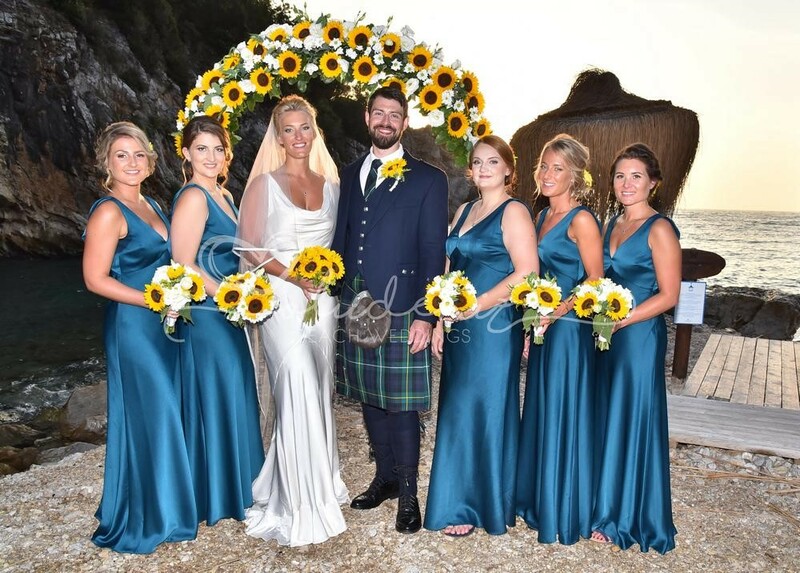 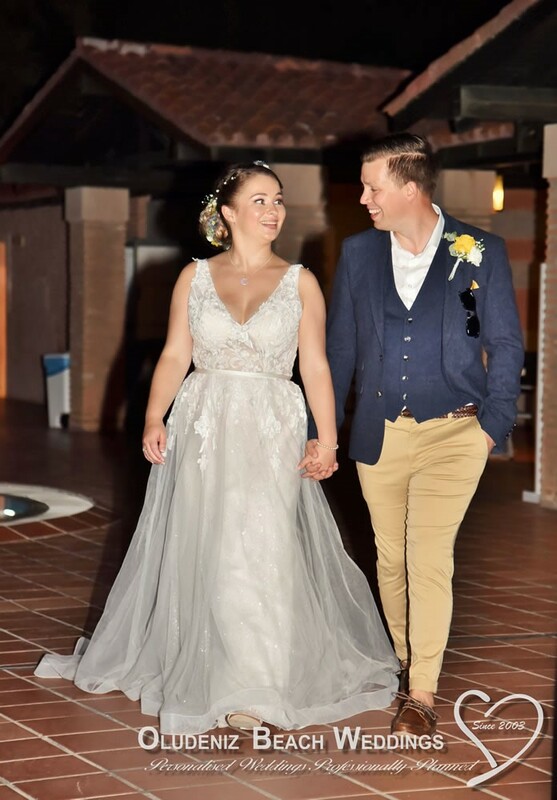 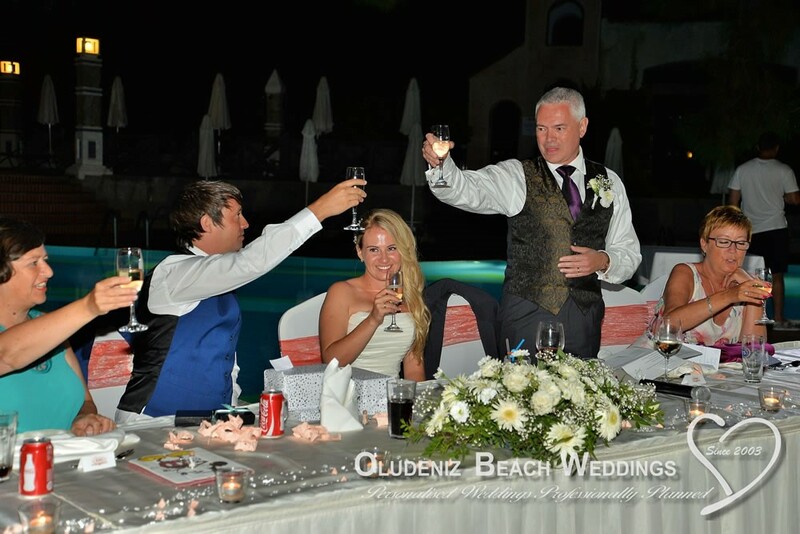 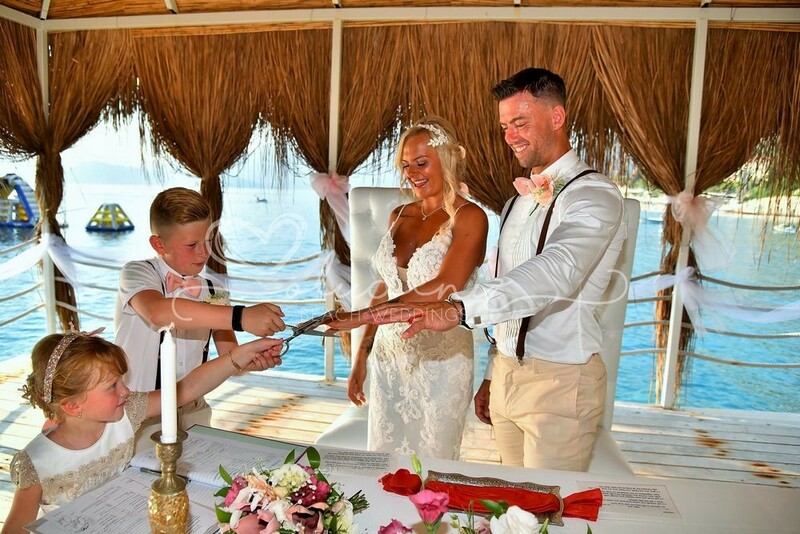 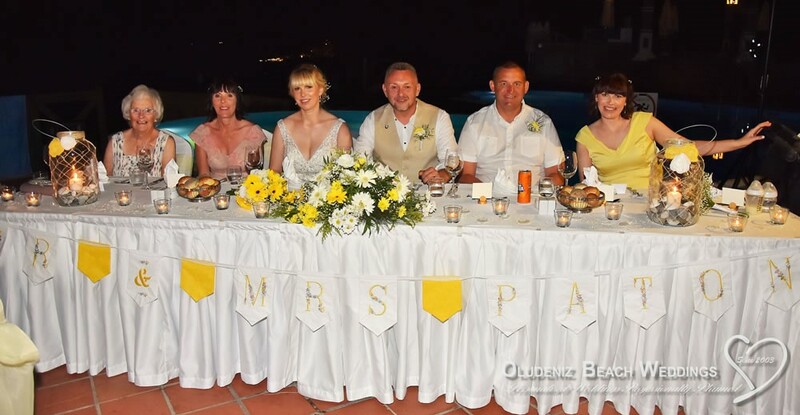 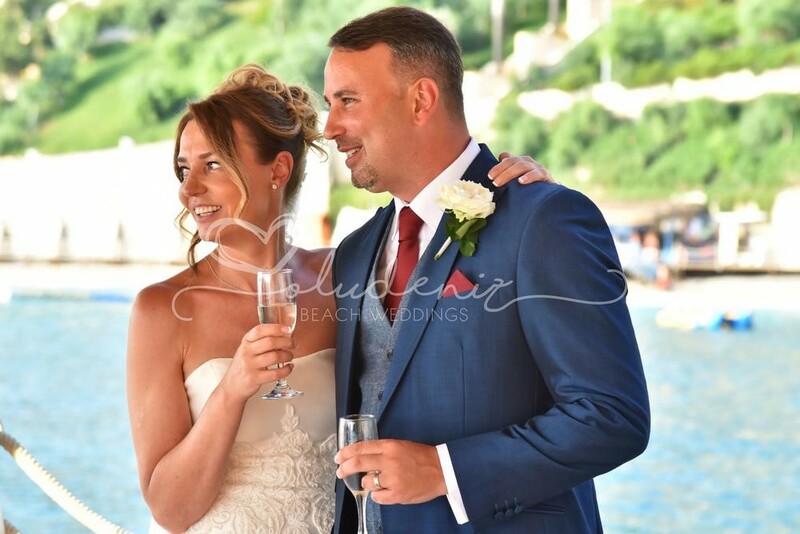 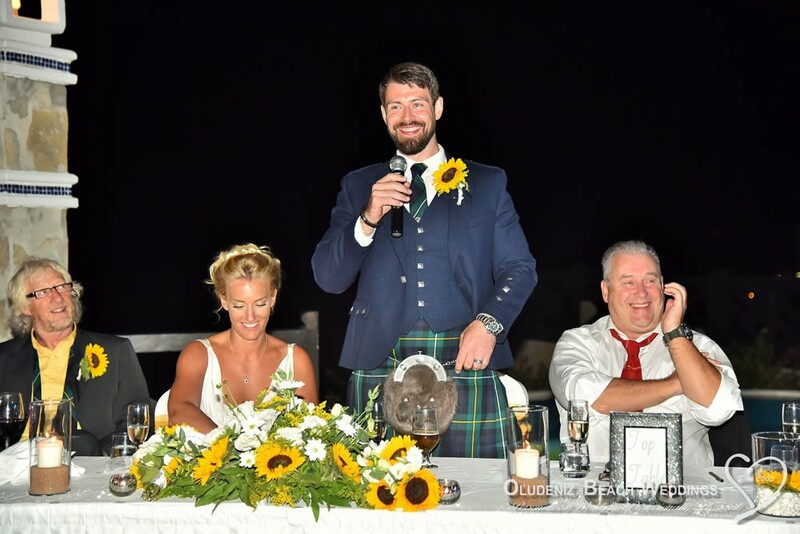 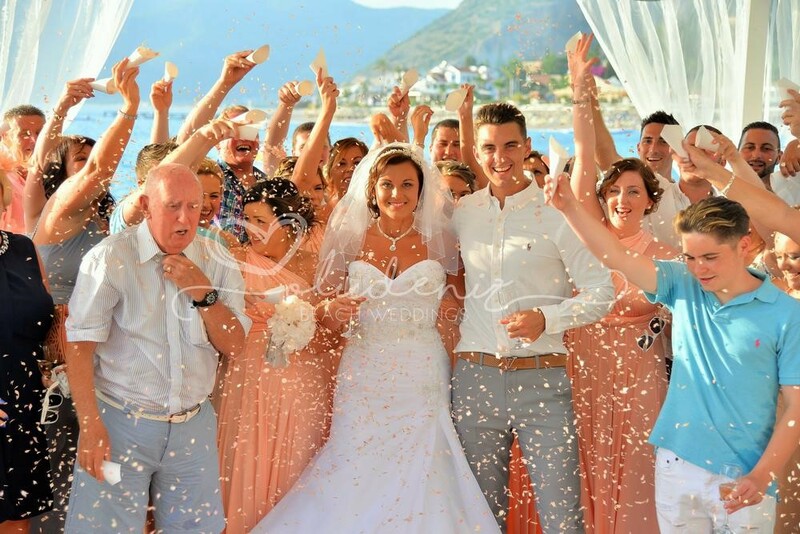 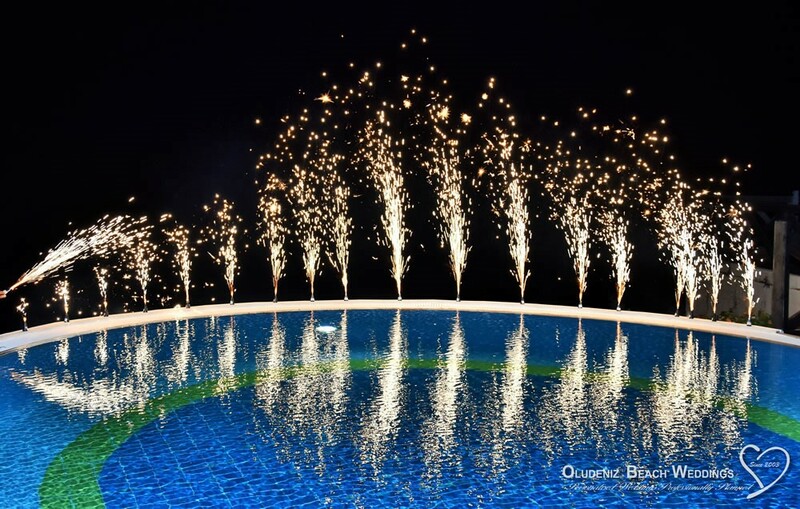 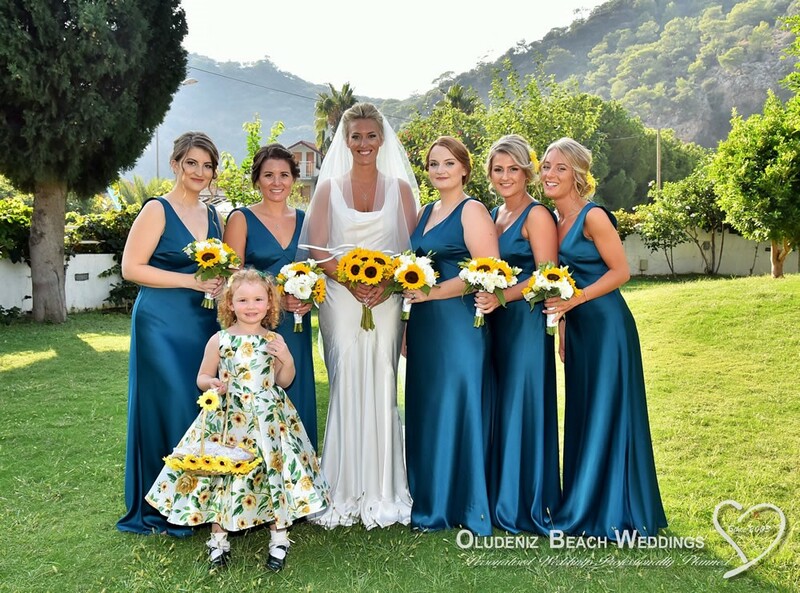 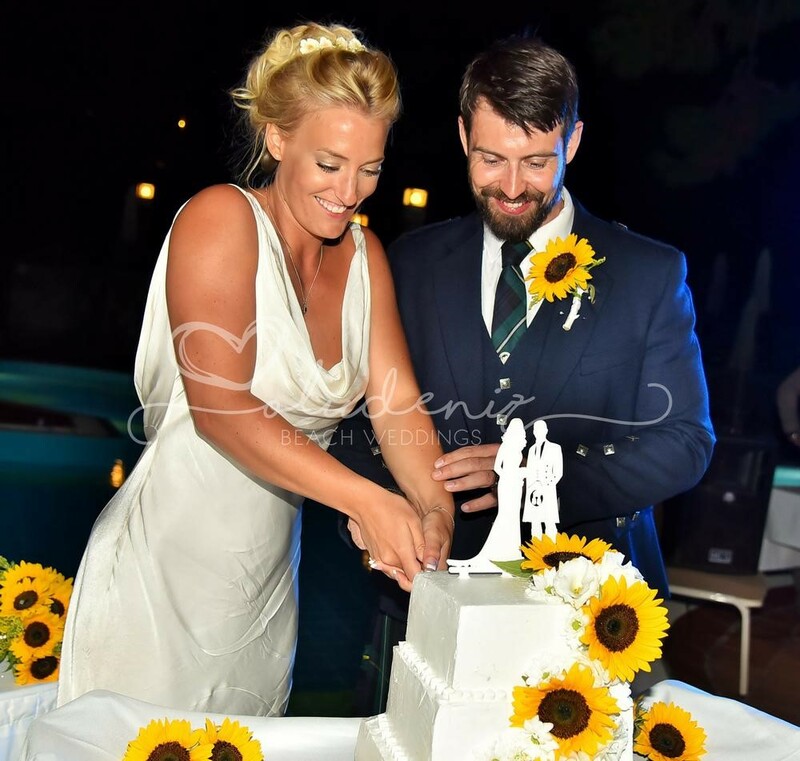 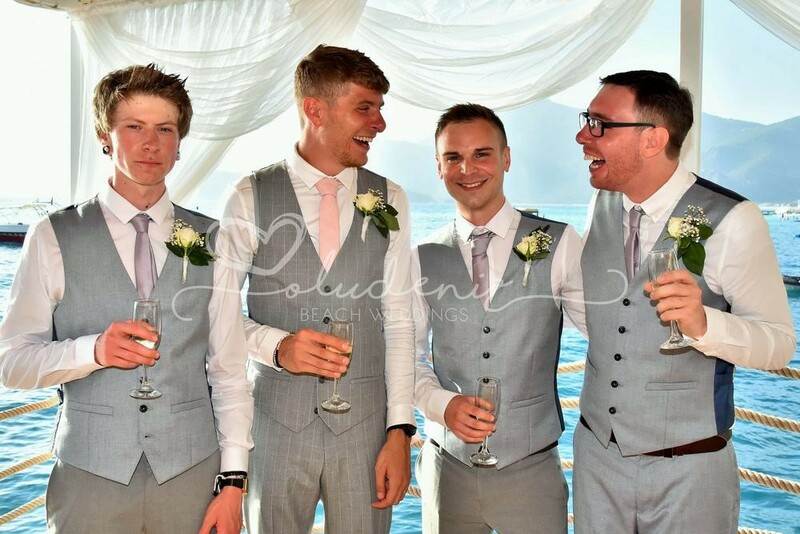 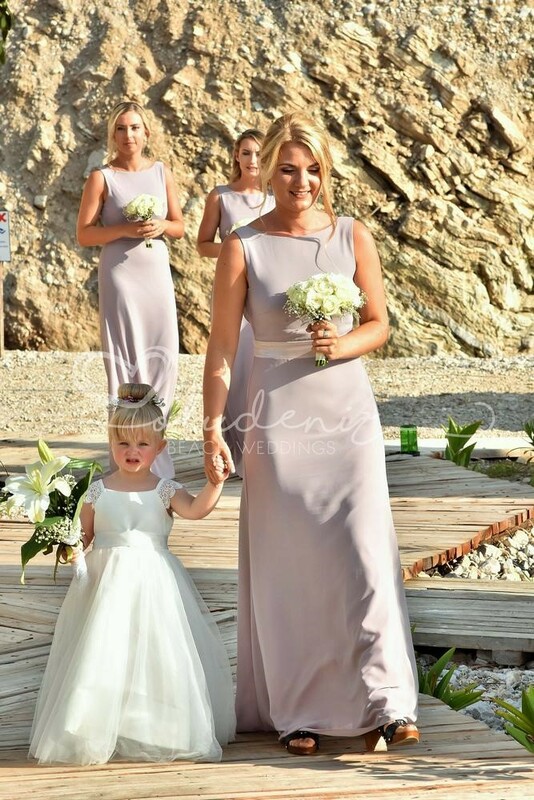 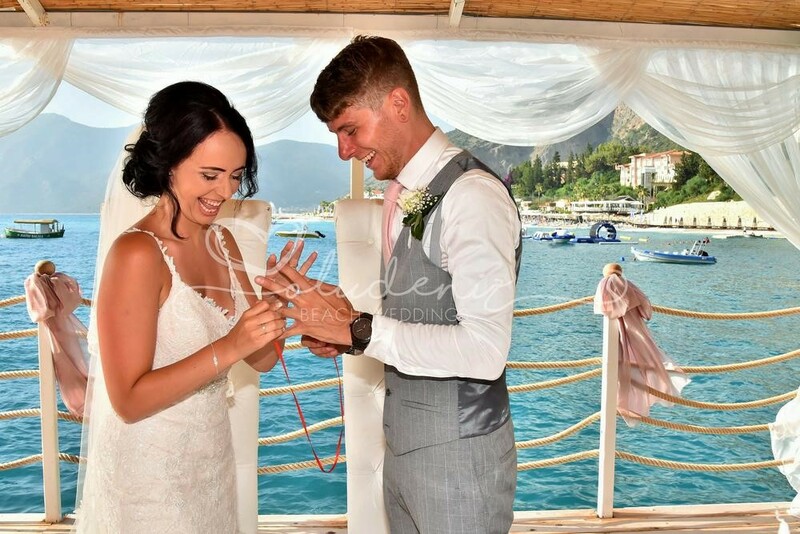 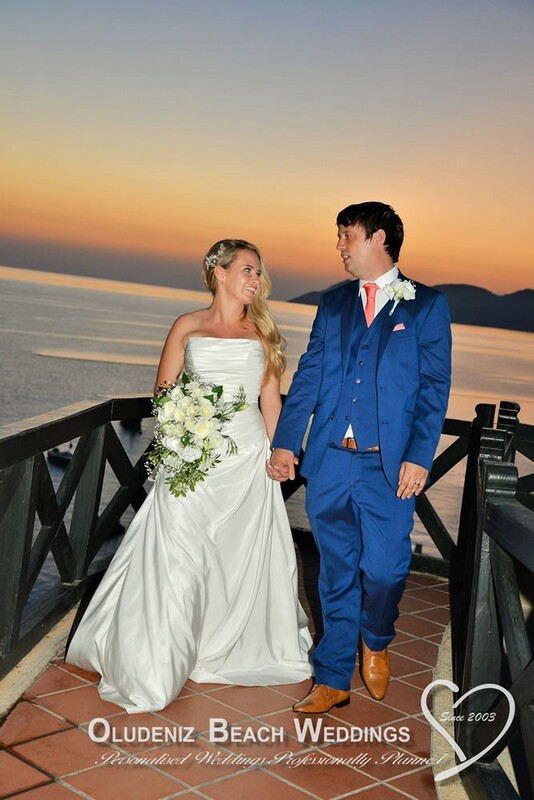 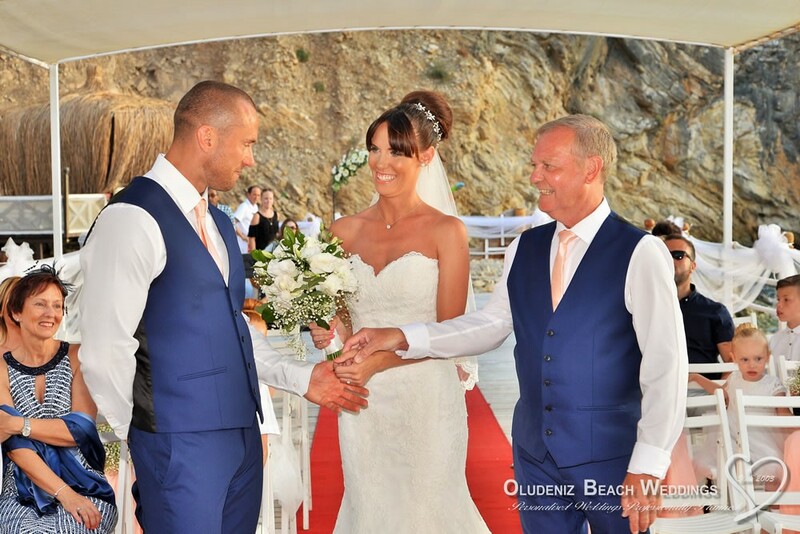 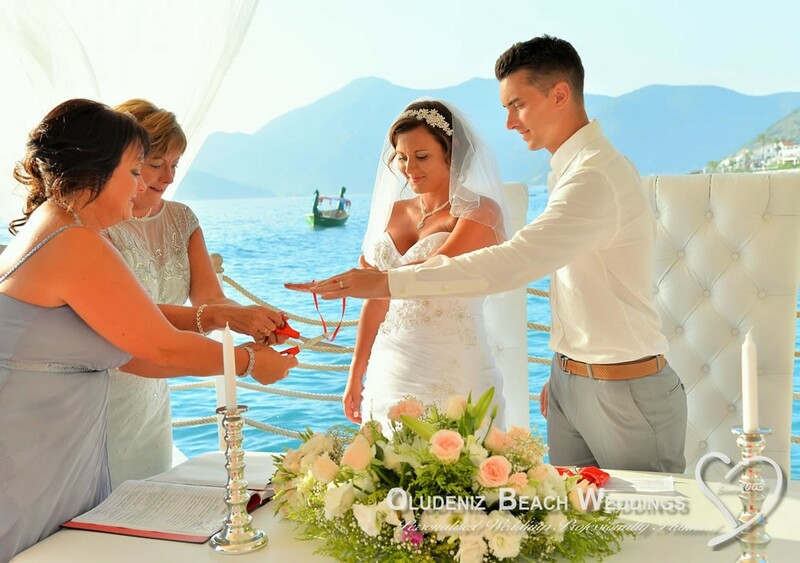 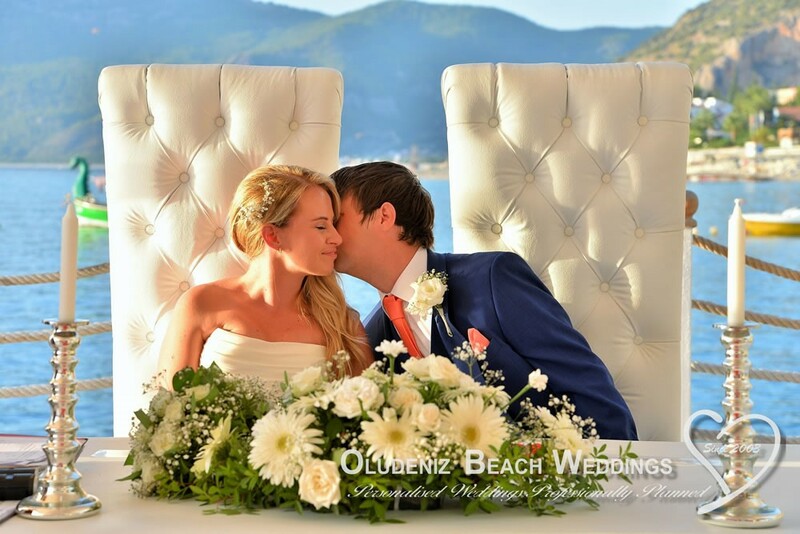 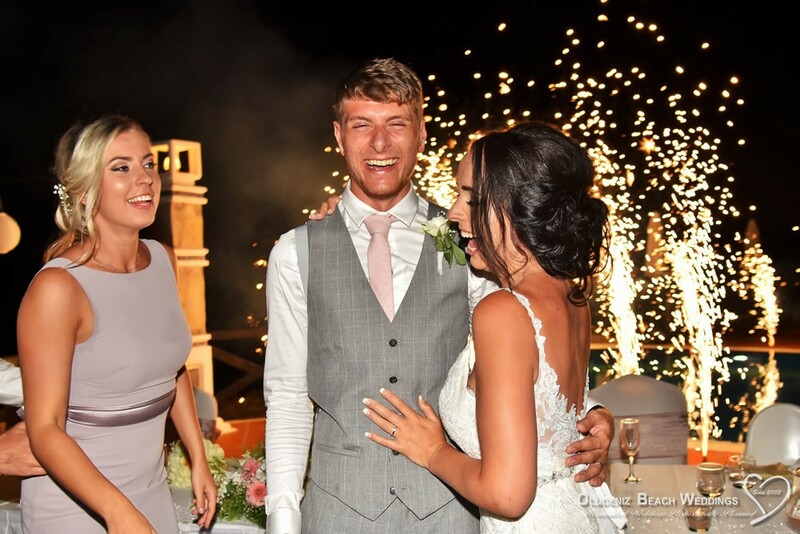 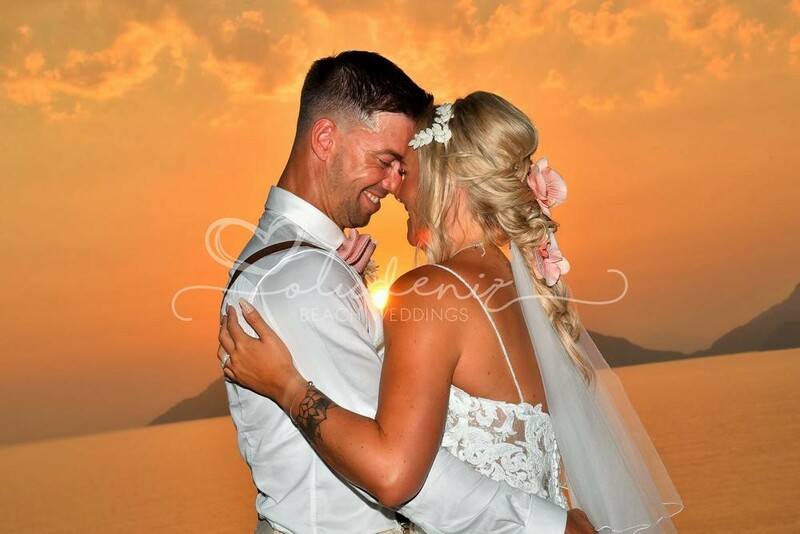 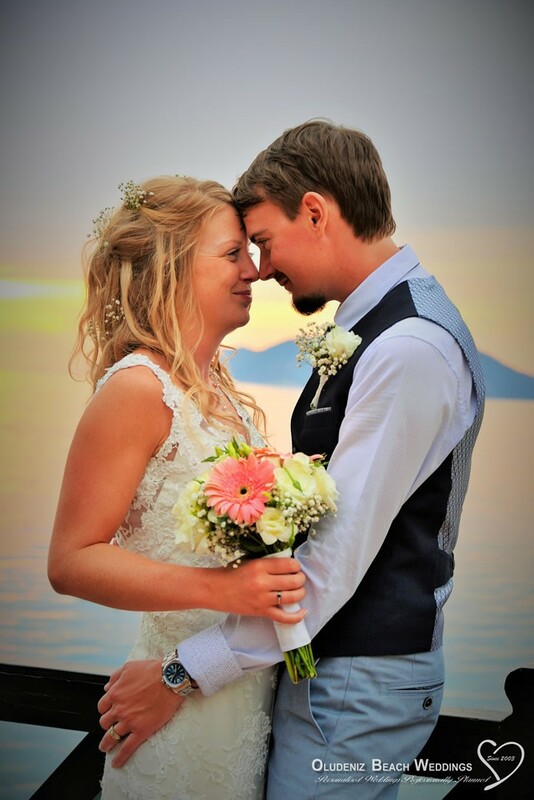 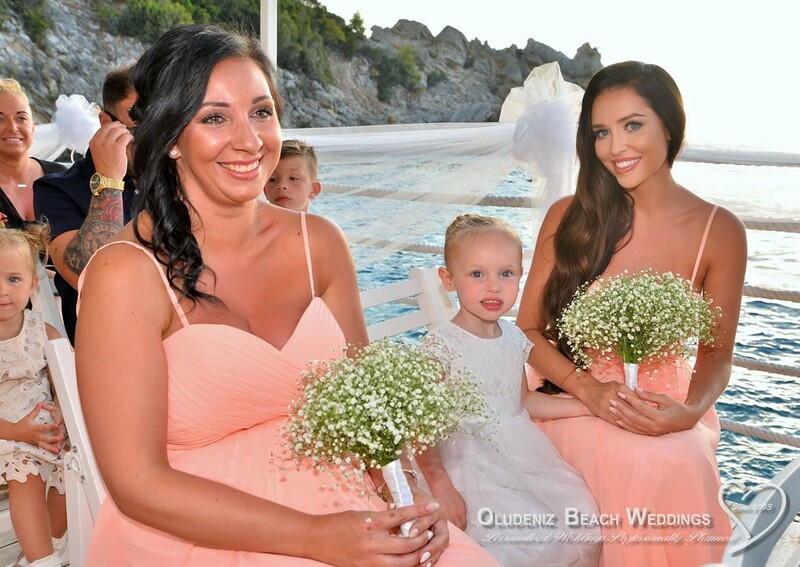 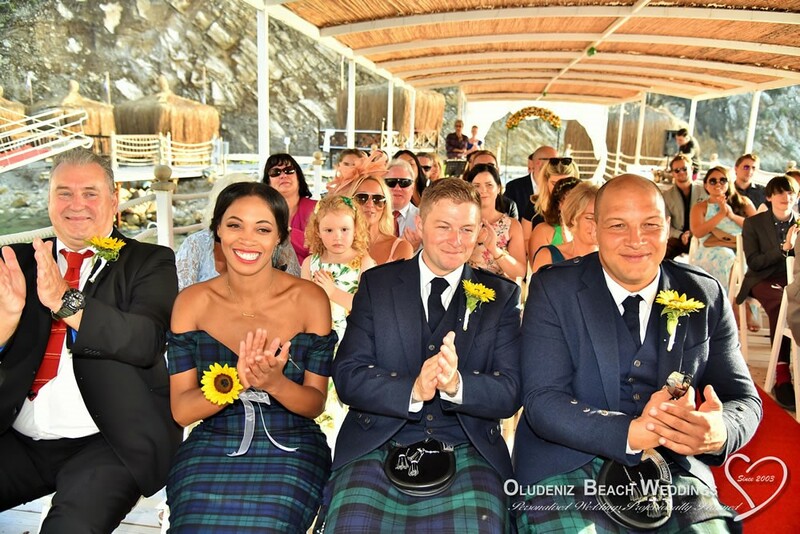 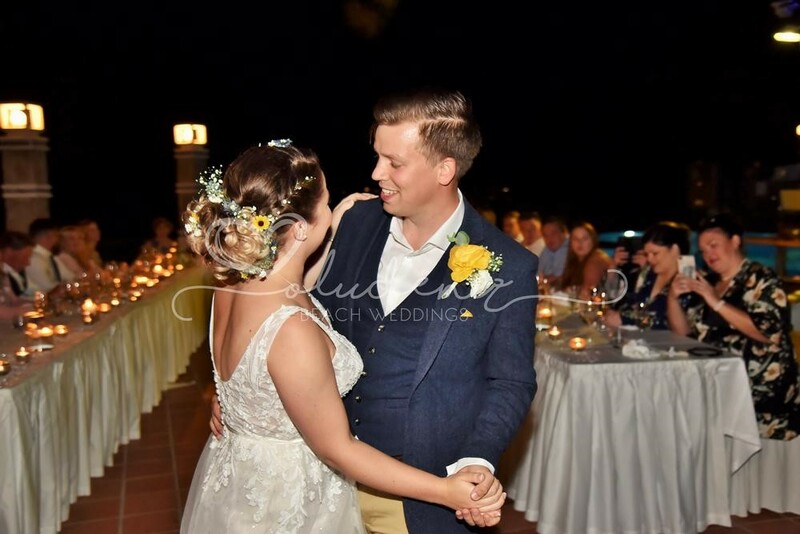 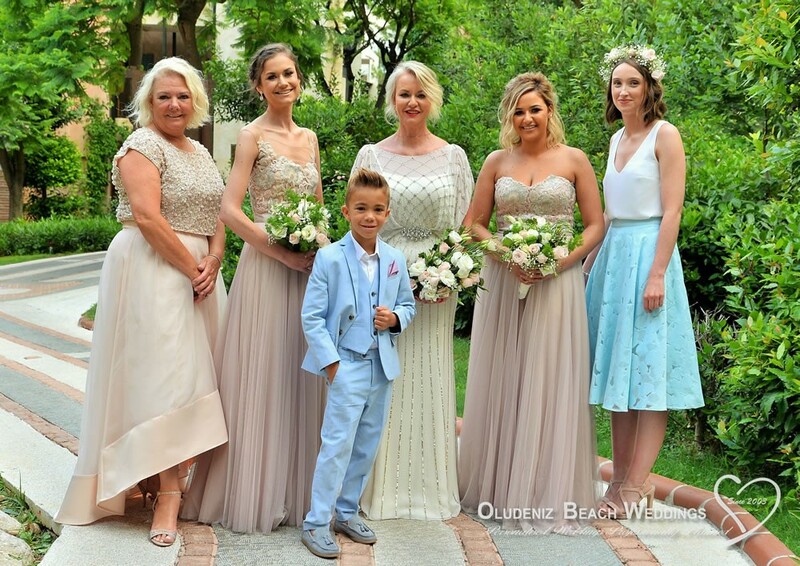 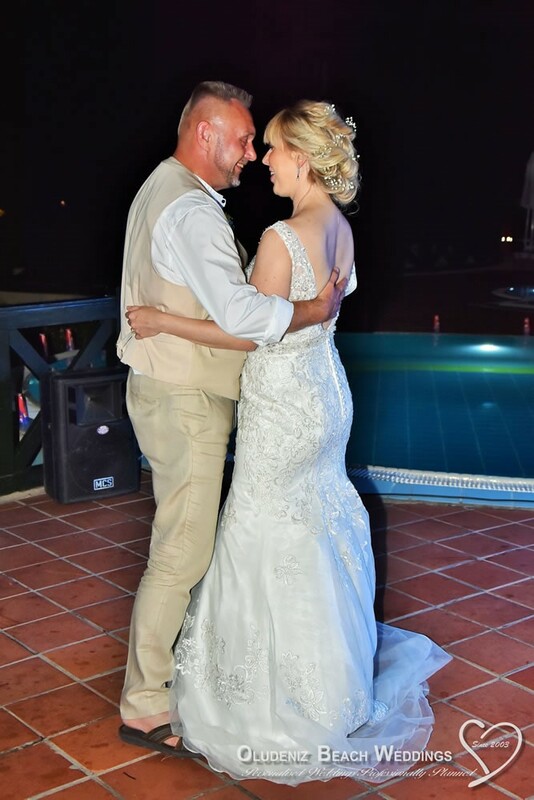 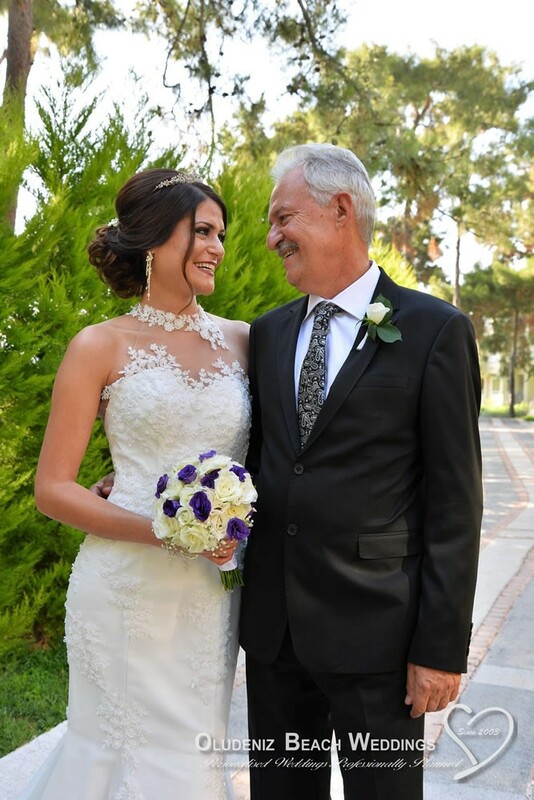 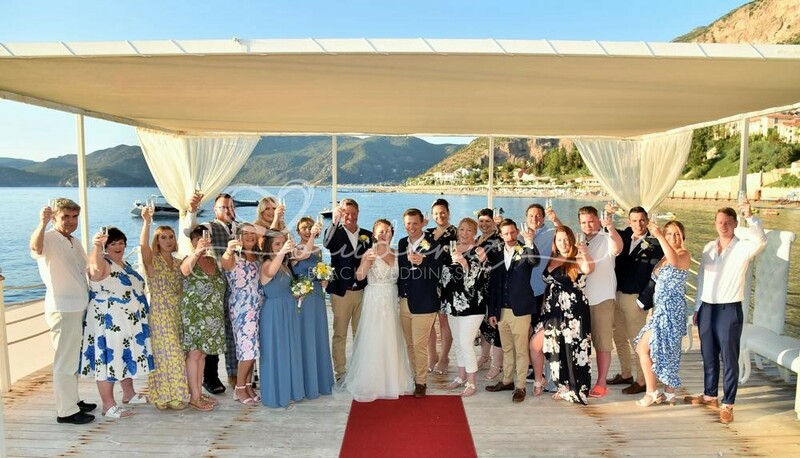 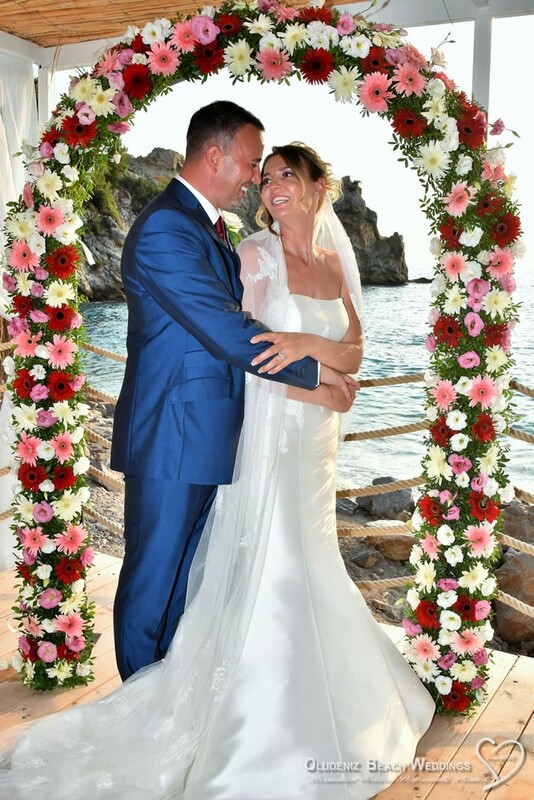 A top of the range, all inclusive holiday village with its own beach and crystal clear turquoise waters, this venue offers every facility you and your guests could want; just perfect for a relaxed and memorable wedding holiday - on an all inclusive basis!